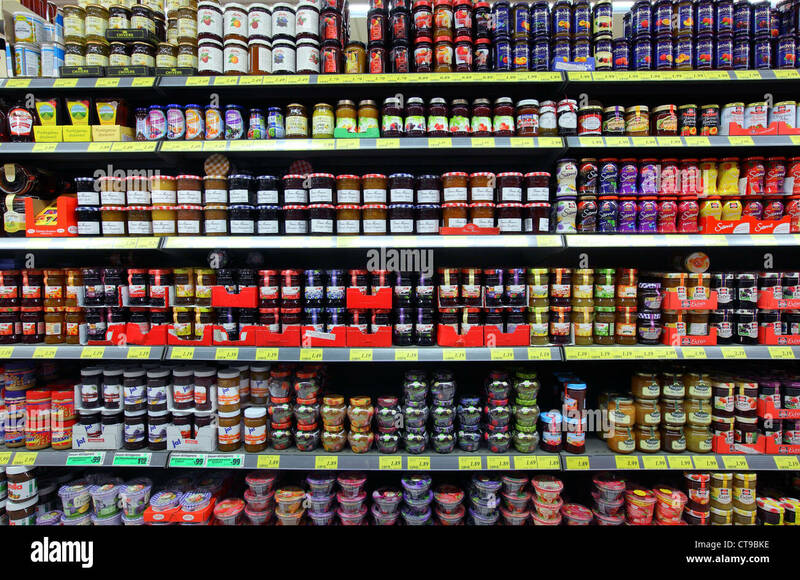 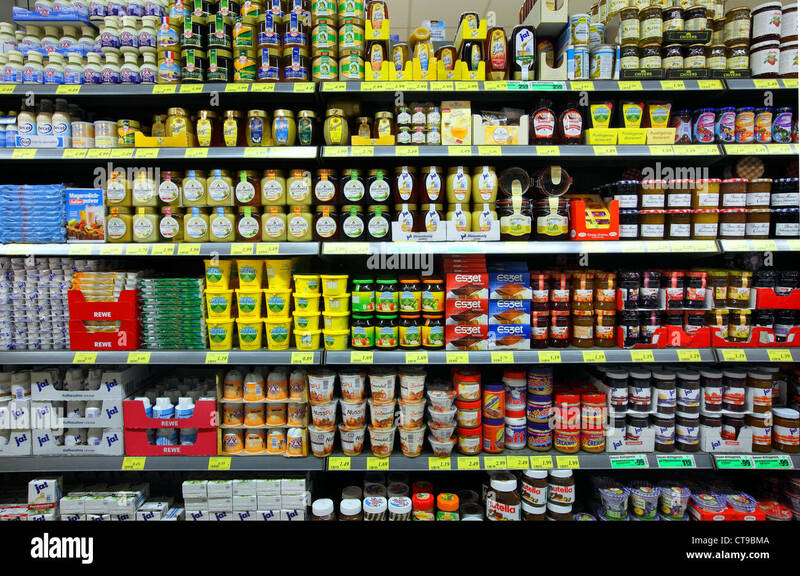 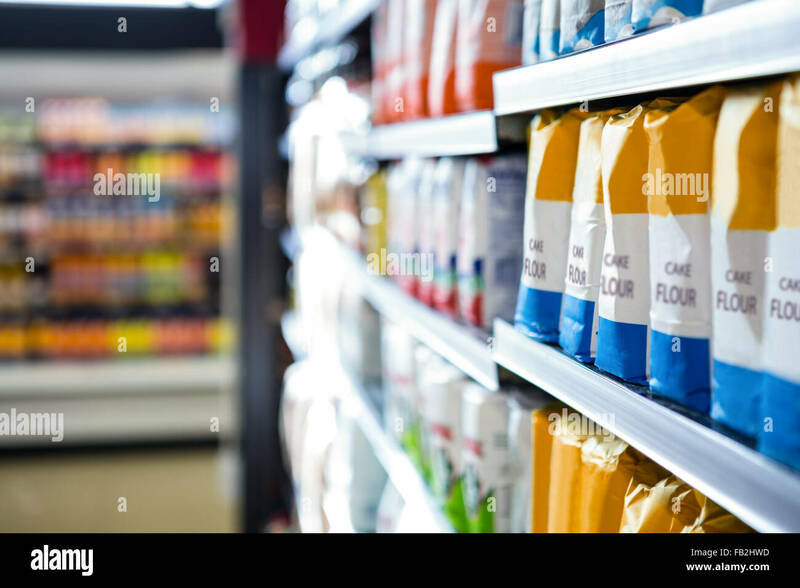 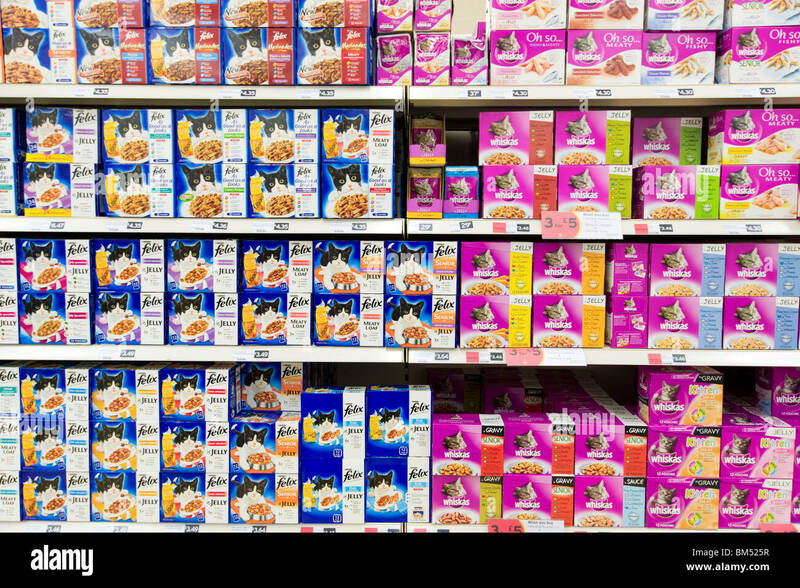 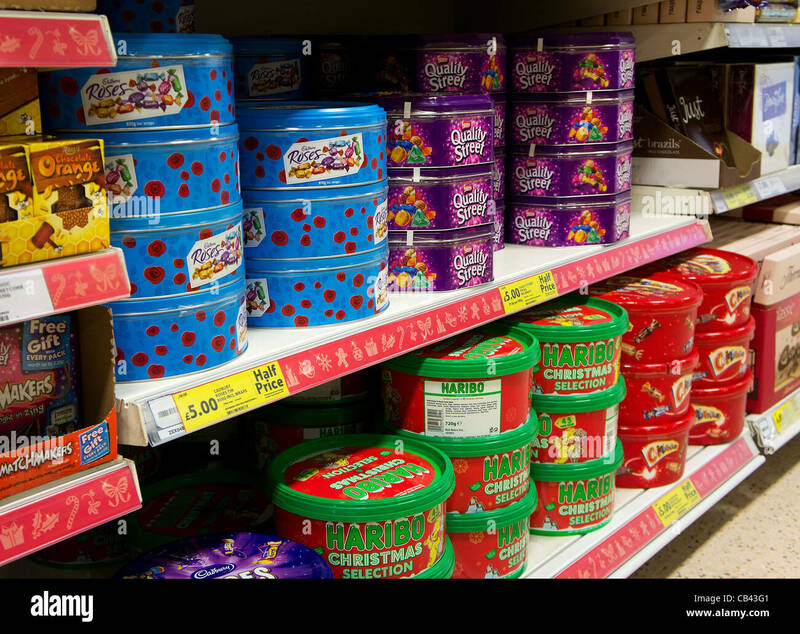 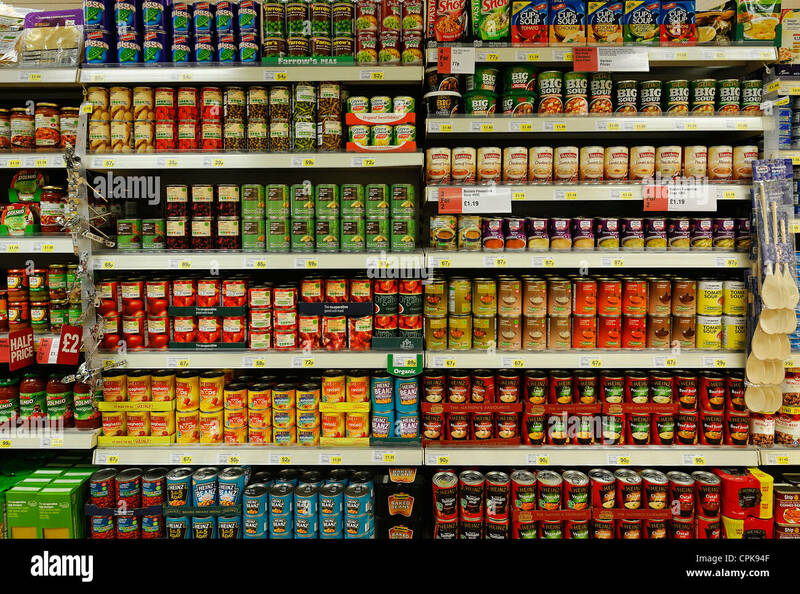 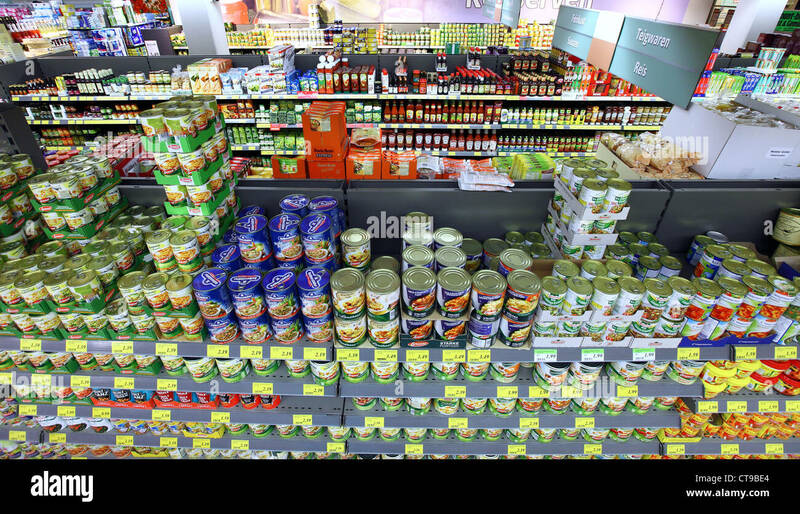 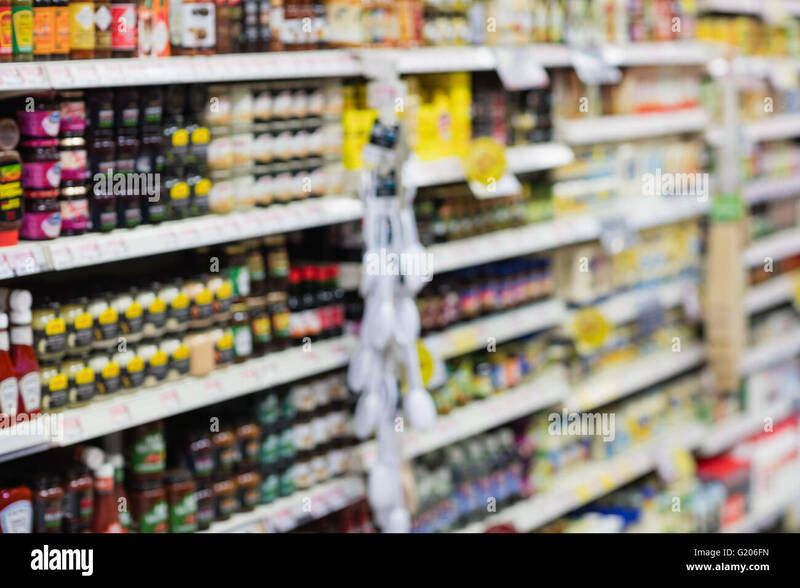 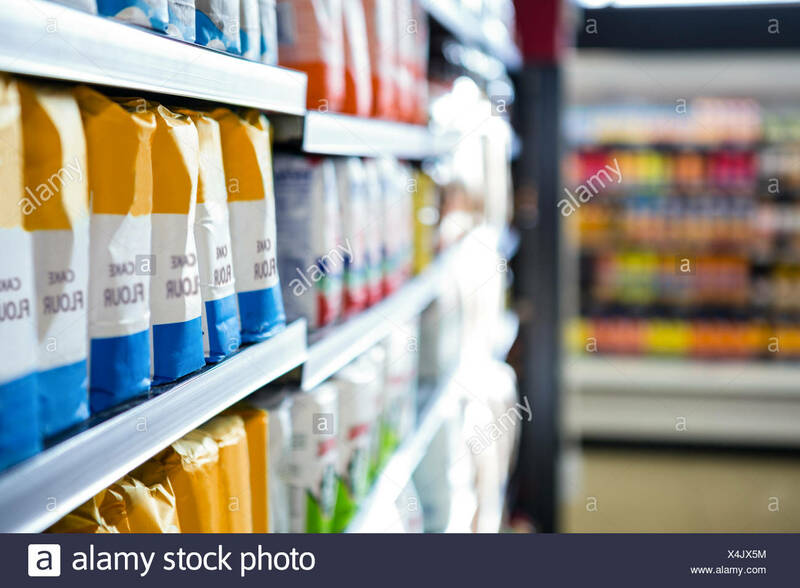 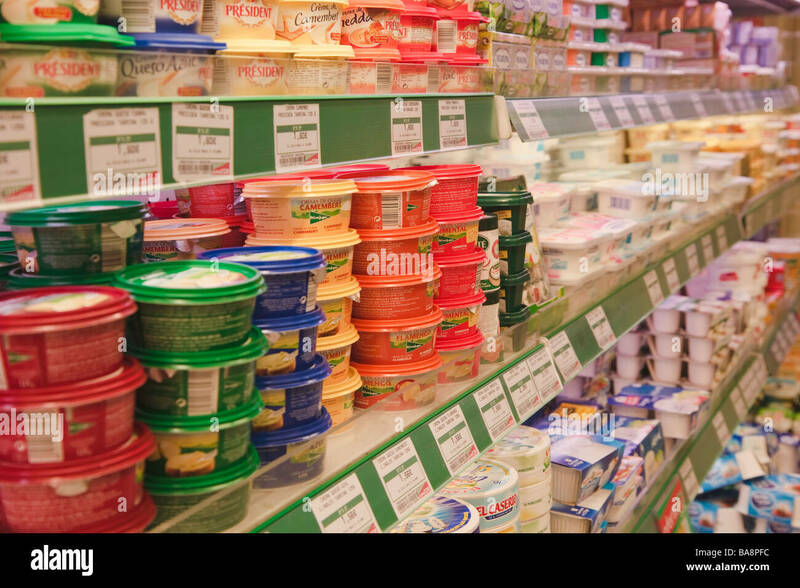 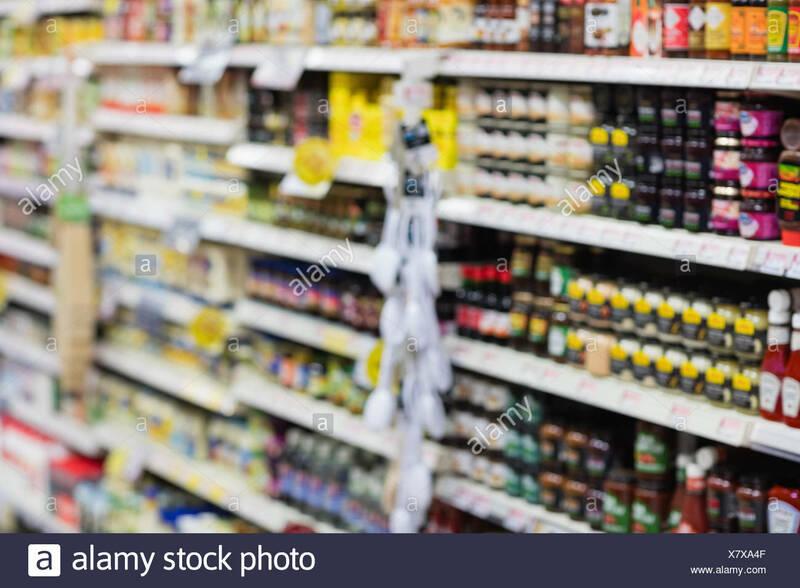 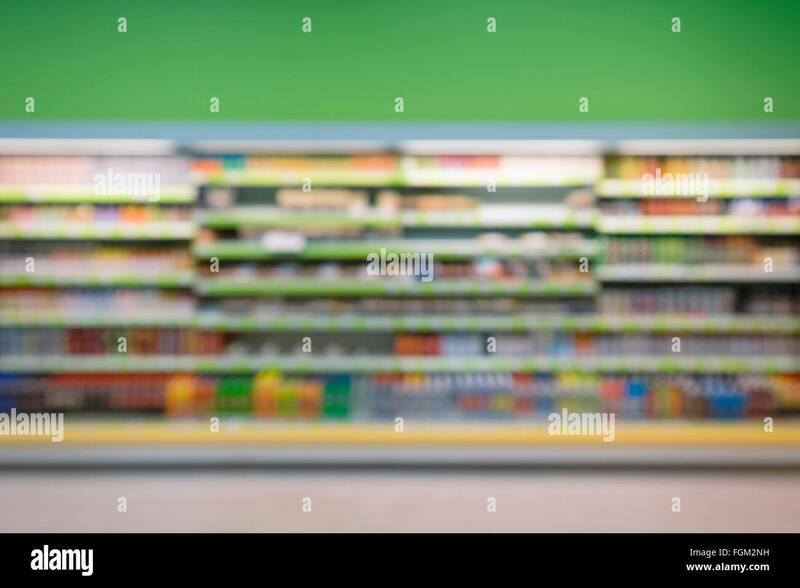 Tinned Food Aisle of a Supermarket, UK. 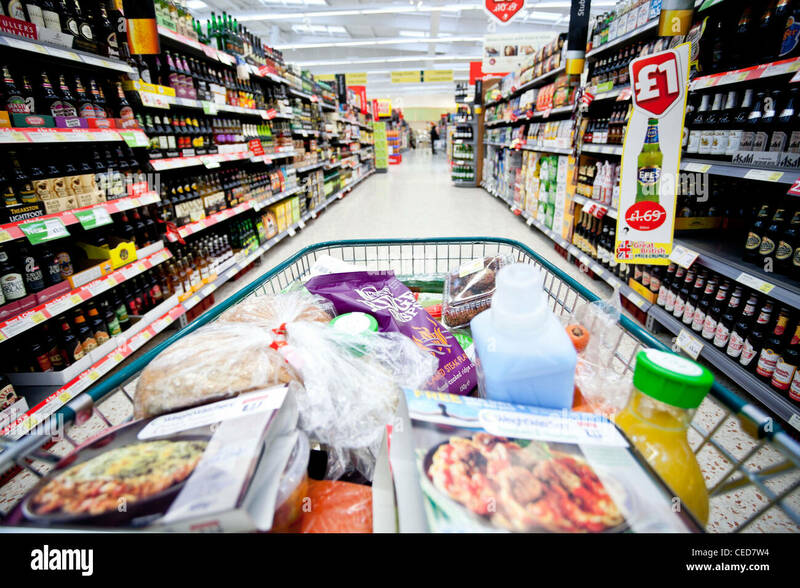 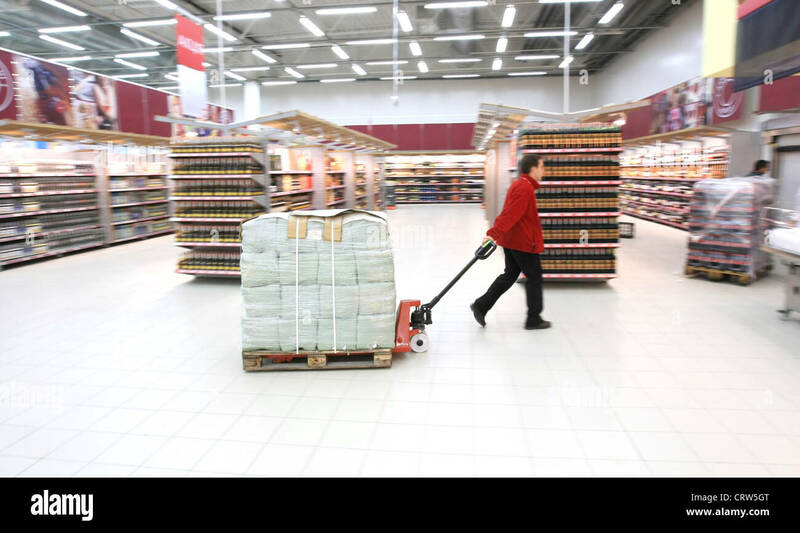 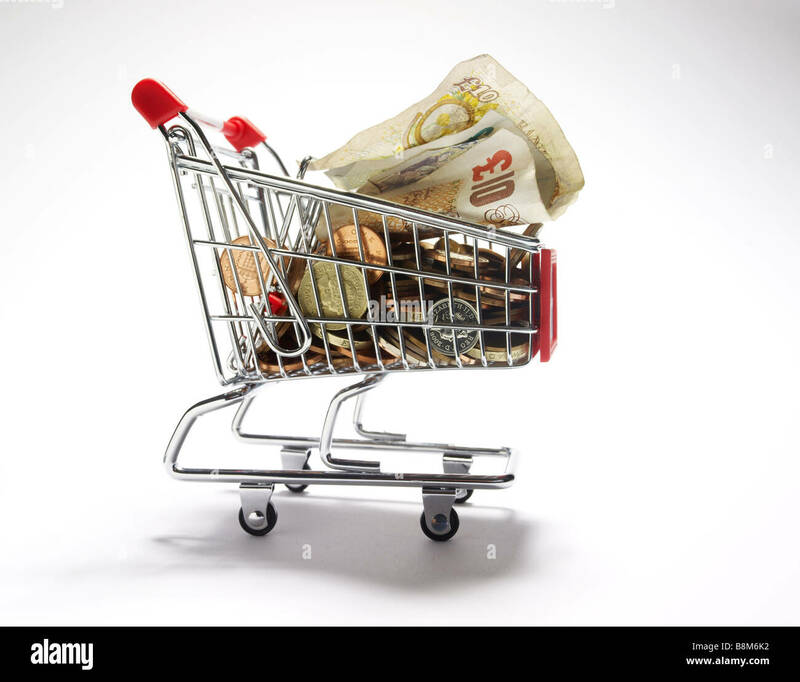 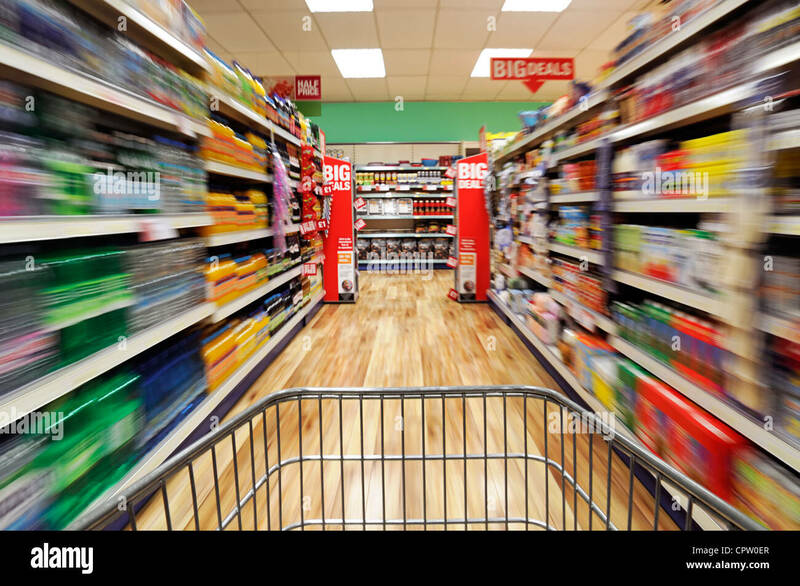 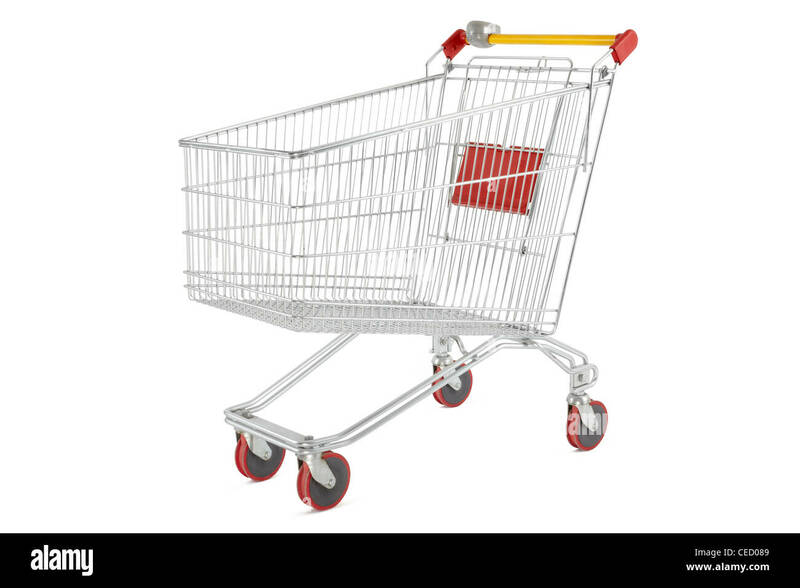 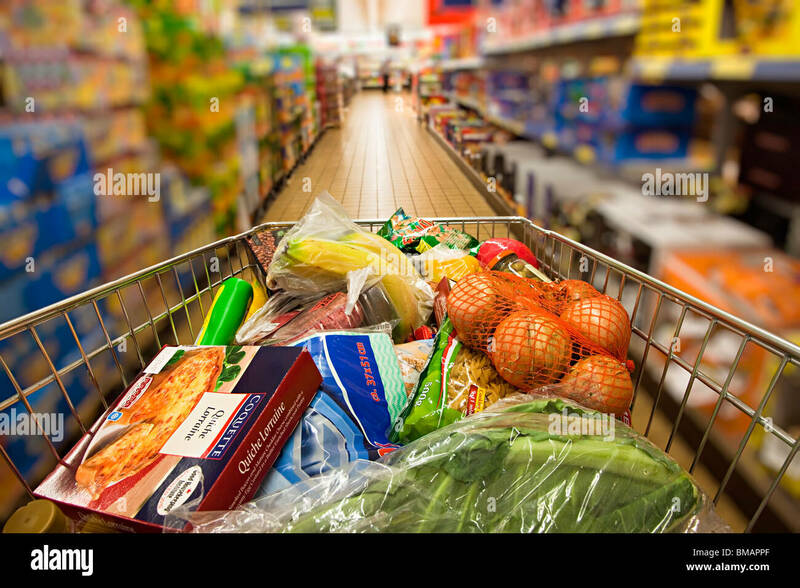 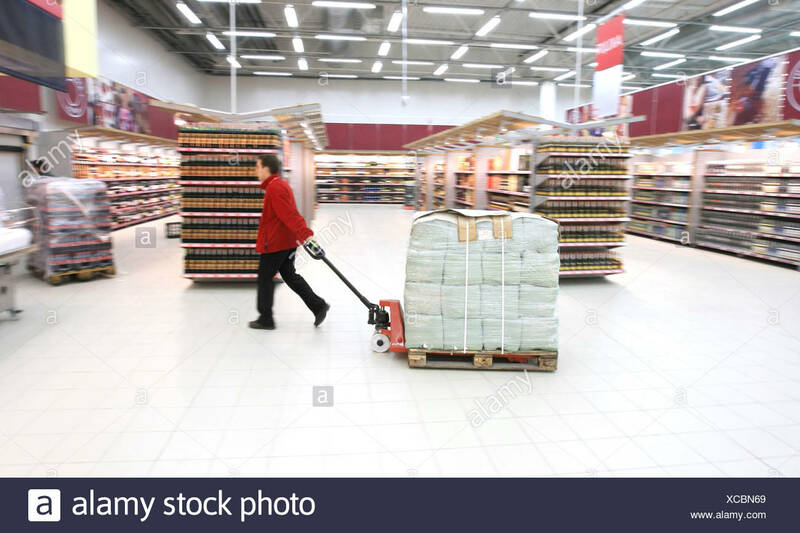 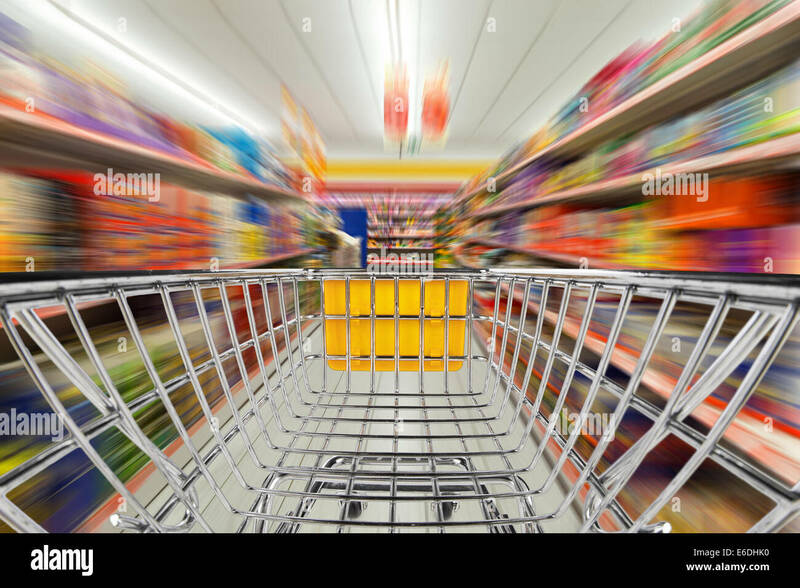 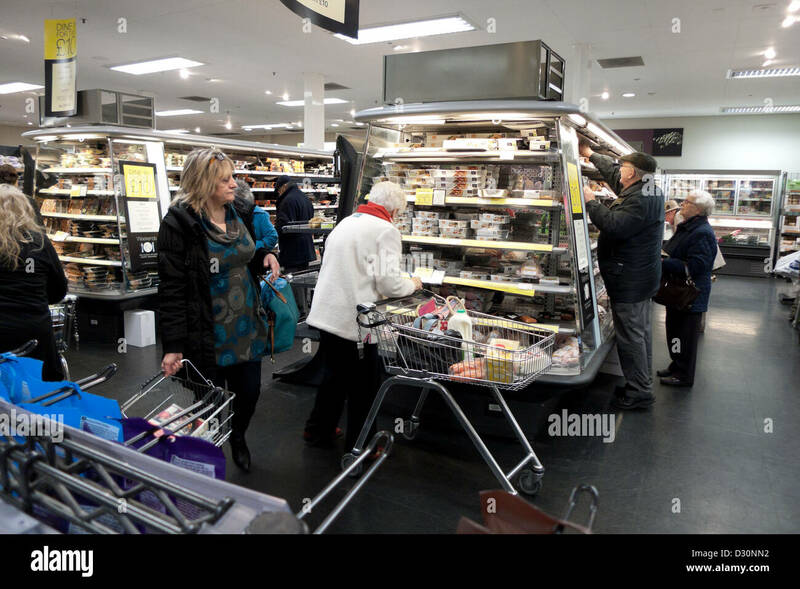 Shopping Trolley Speeding Down a Supermarket Aisle, UK. 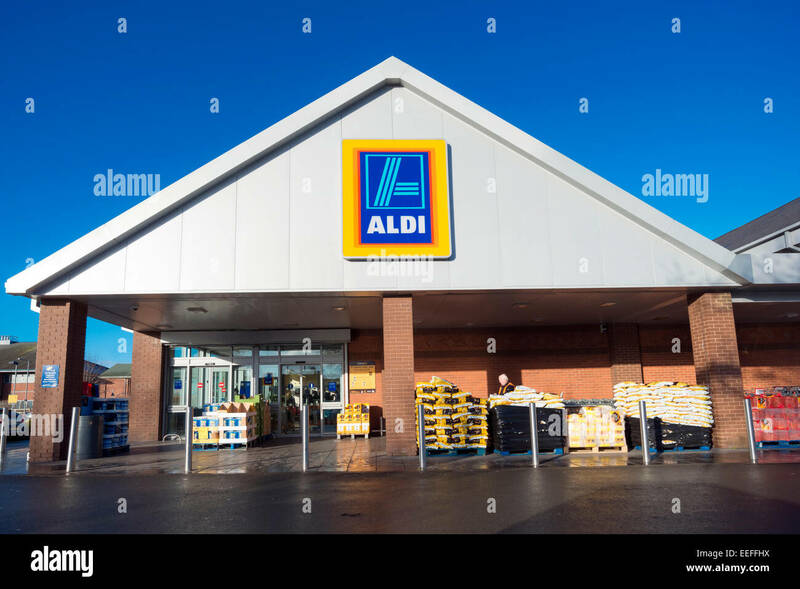 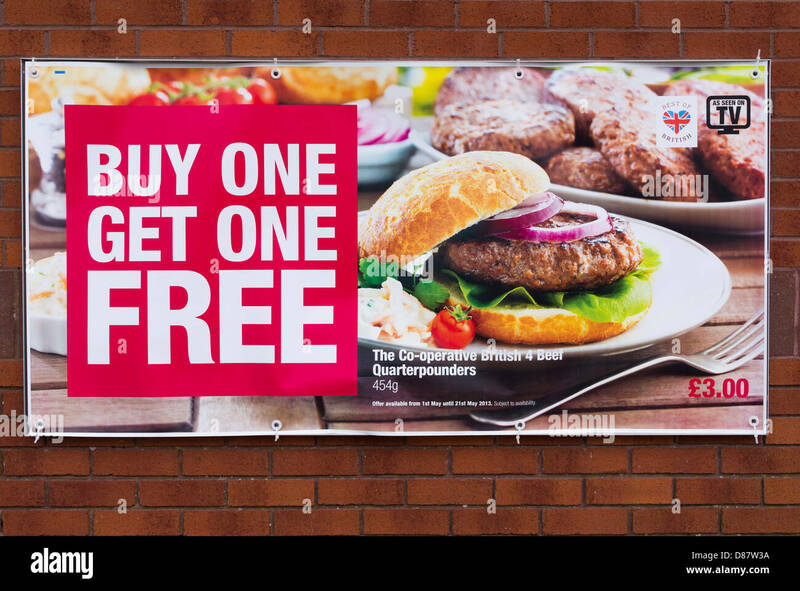 Aldi supermarket in Hereford, UK. 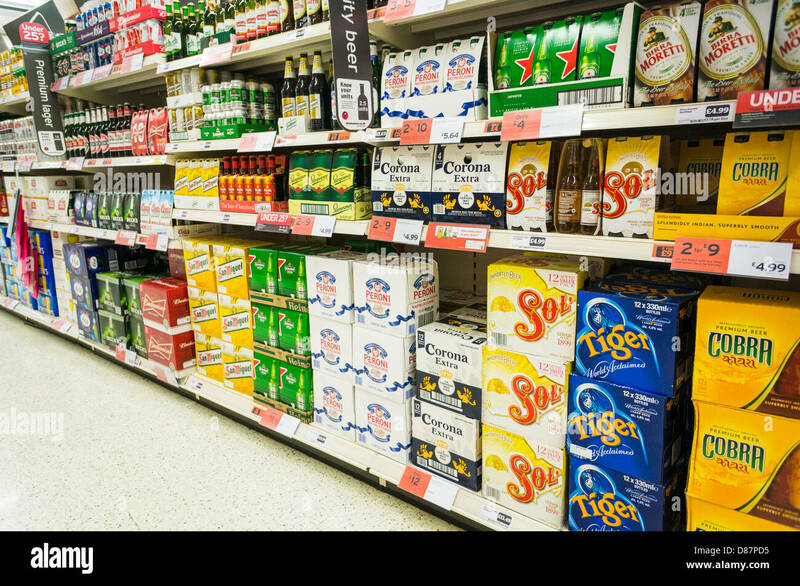 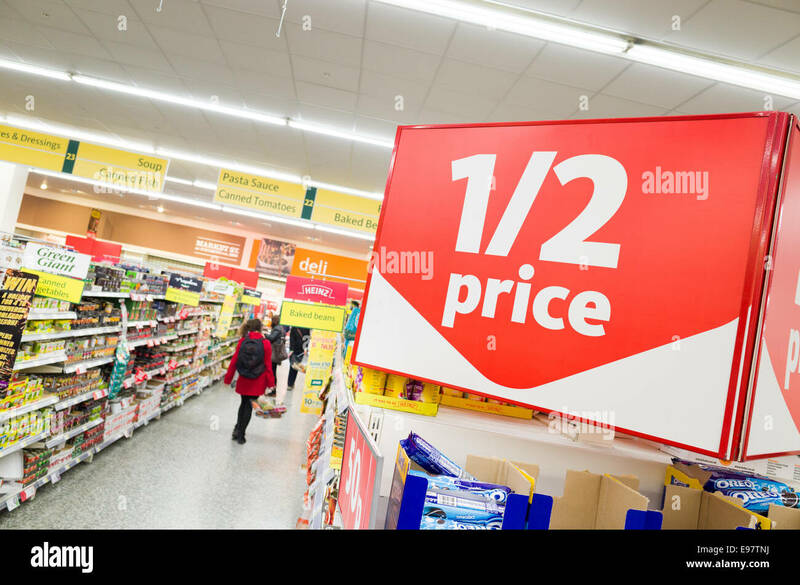 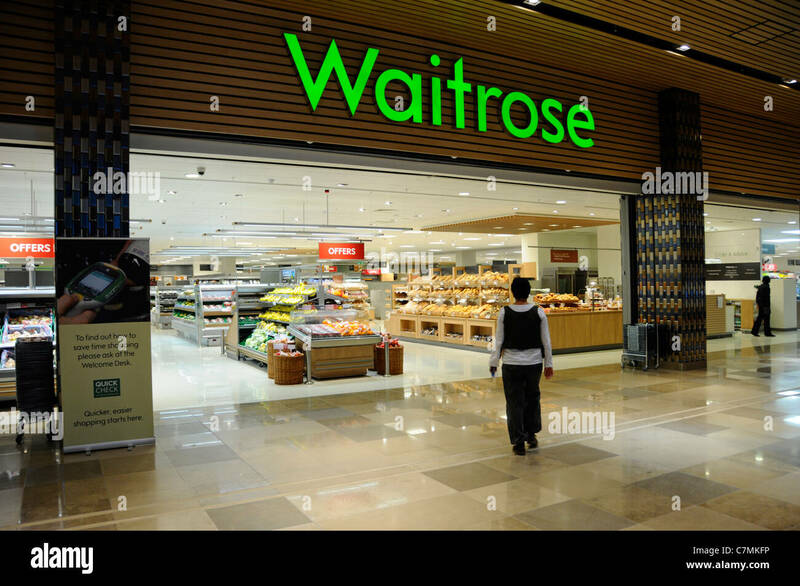 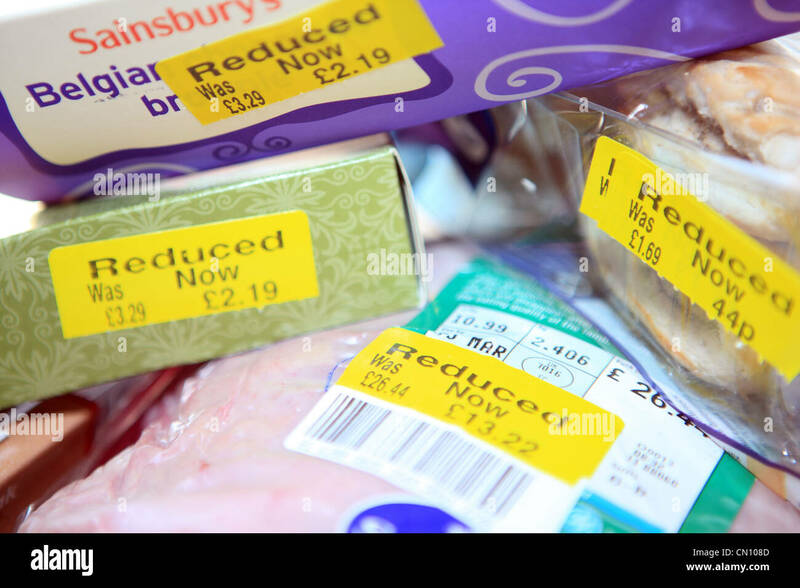 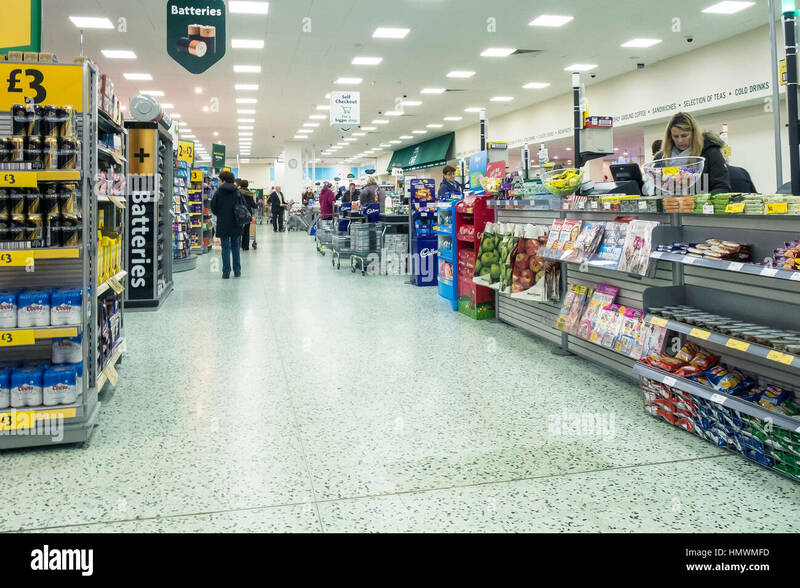 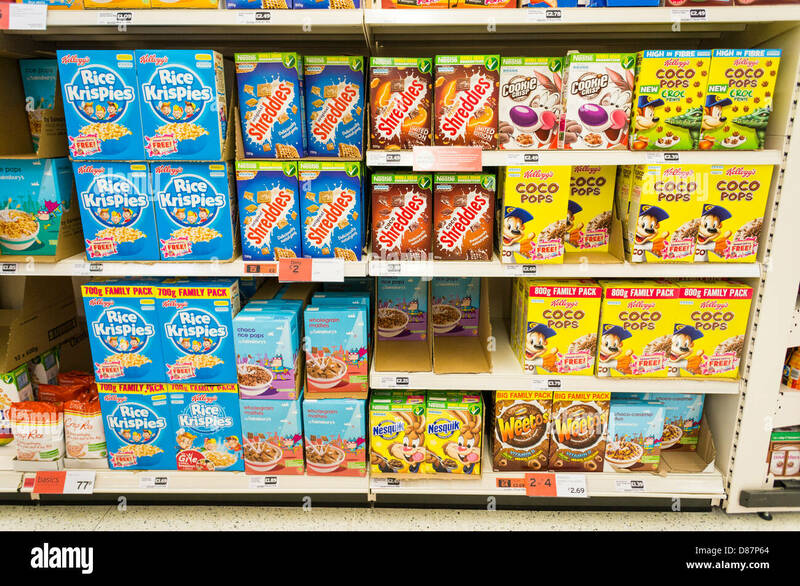 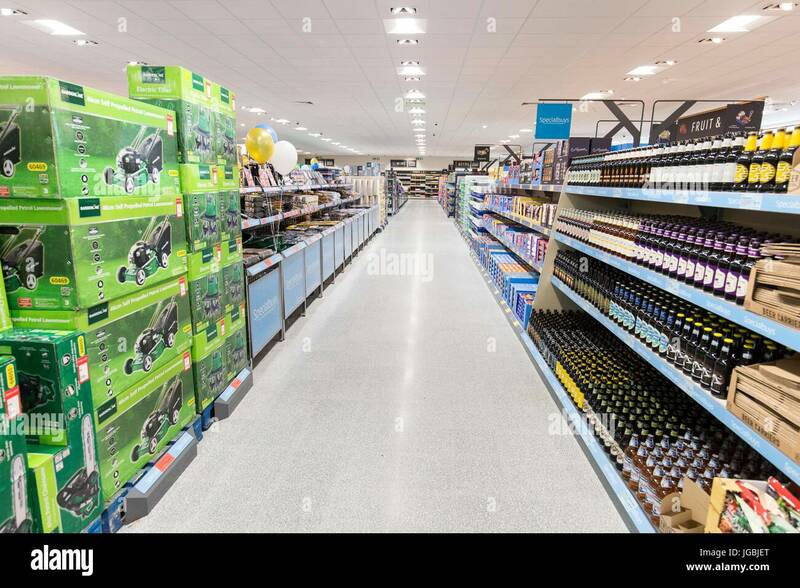 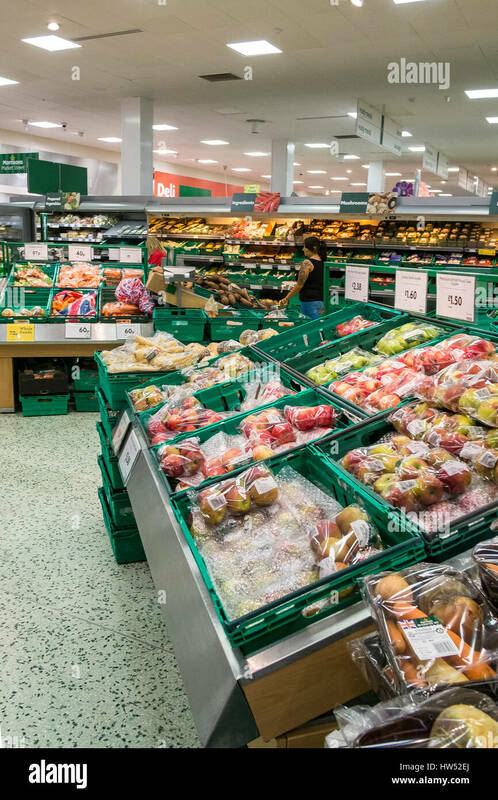 Supermarket aisle in a Morrison's store, UK. 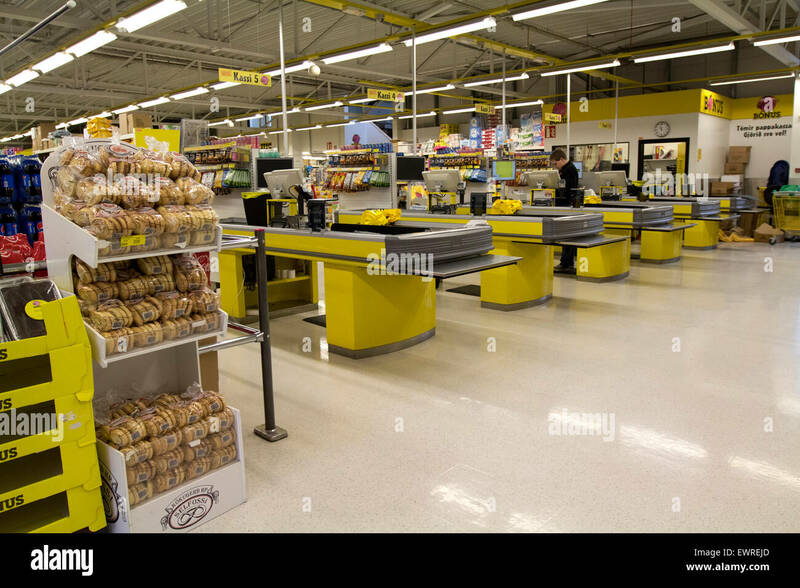 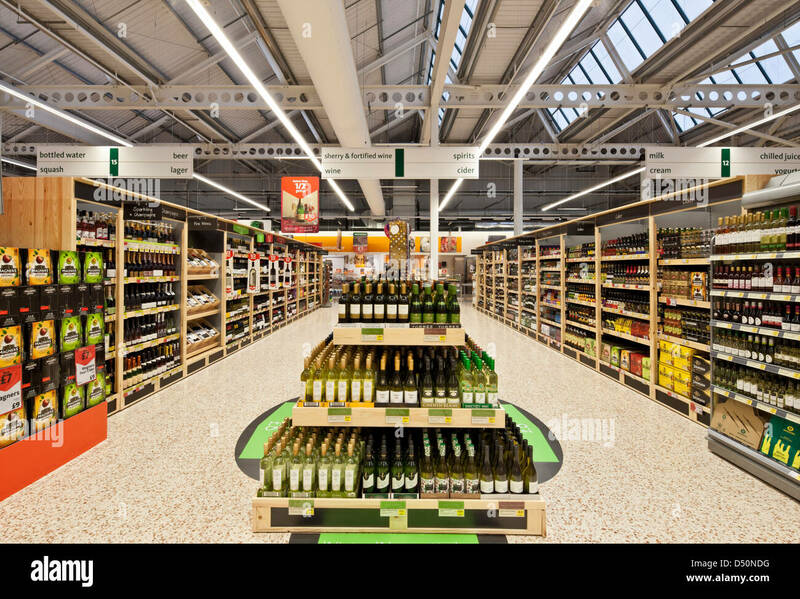 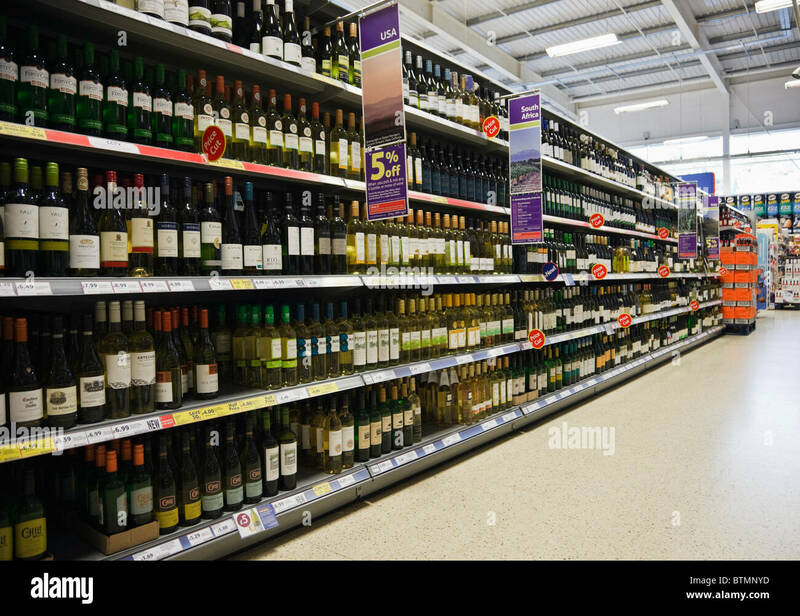 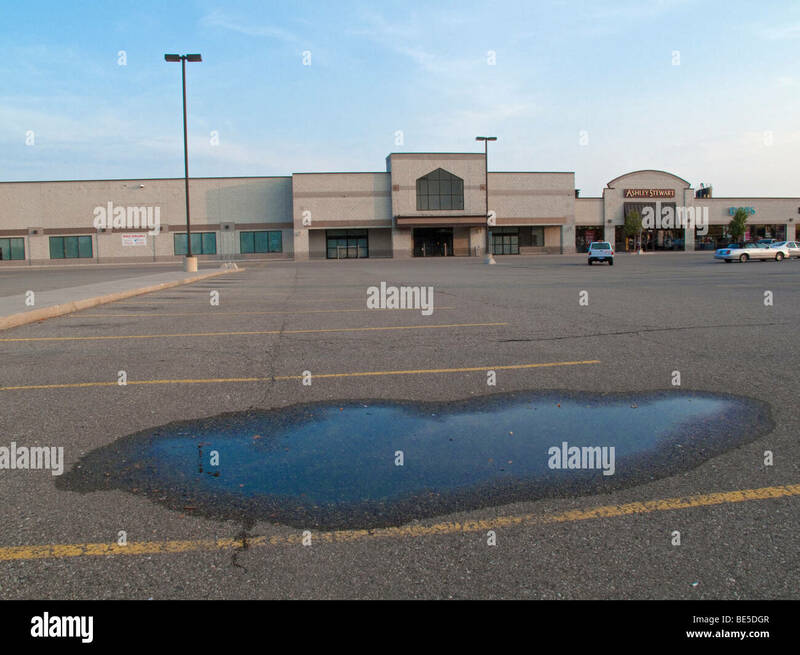 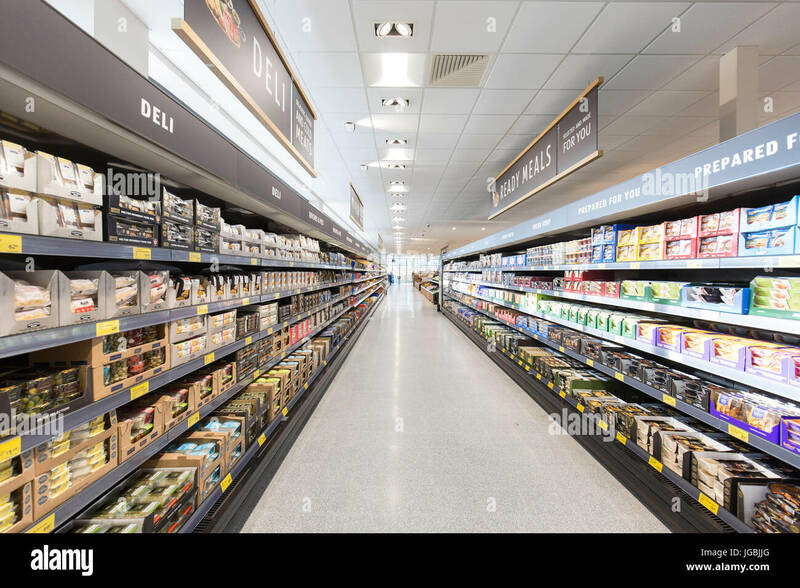 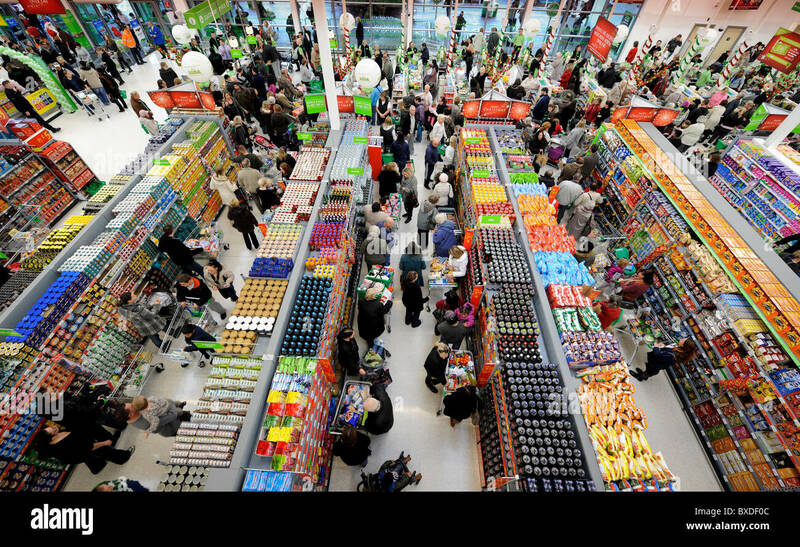 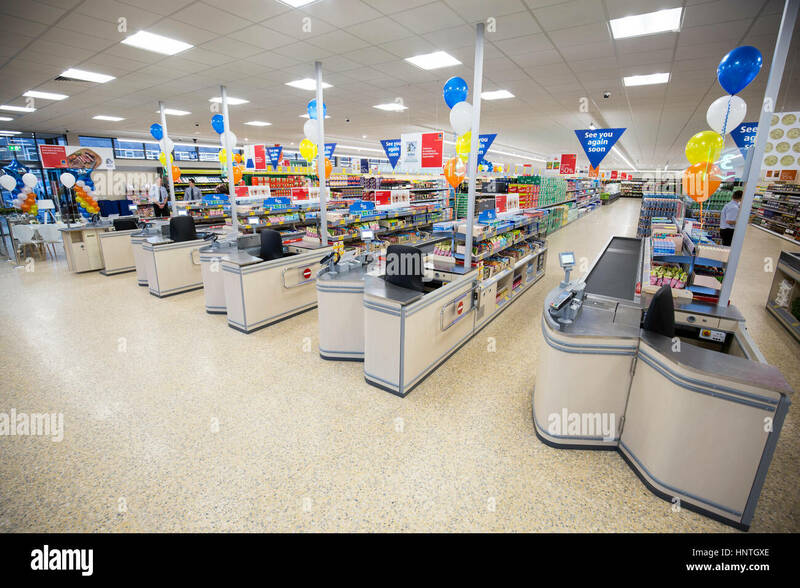 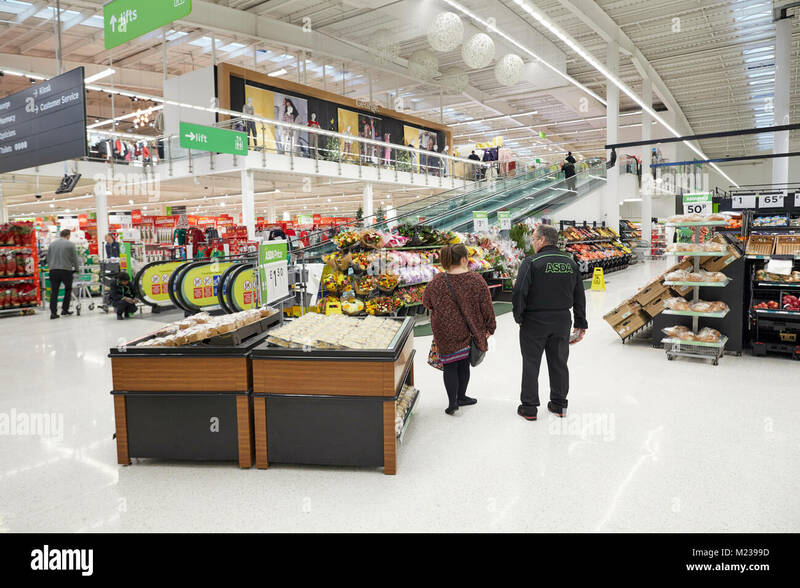 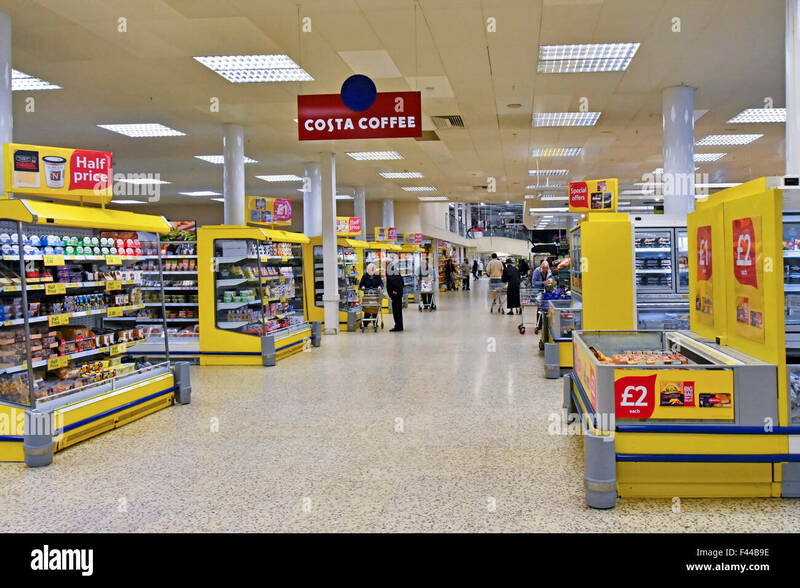 The interior of a Morrisons supermarket. 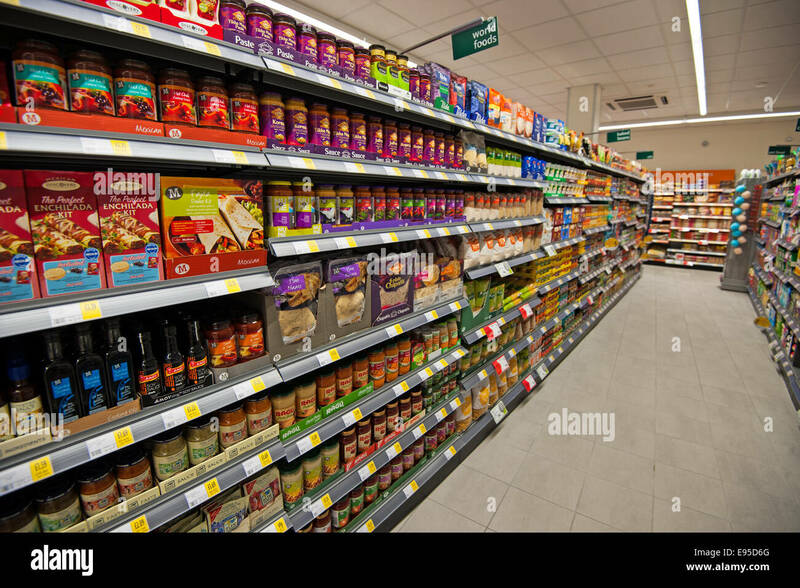 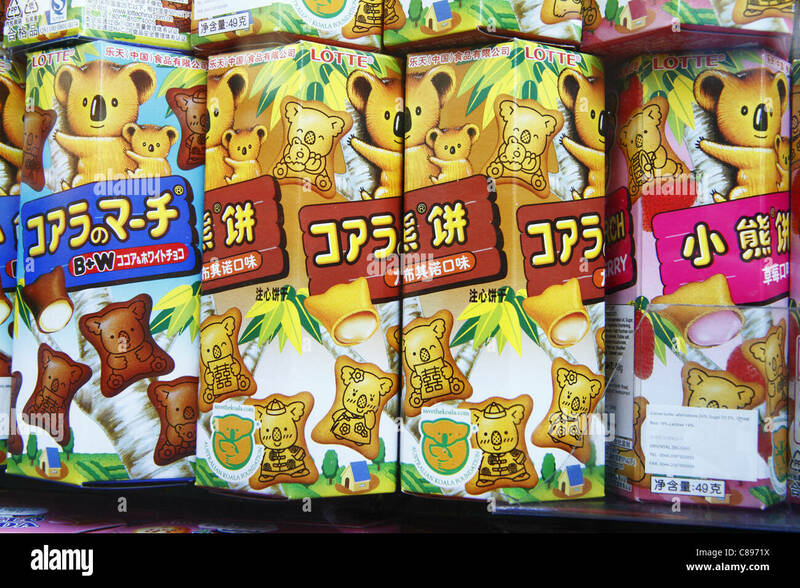 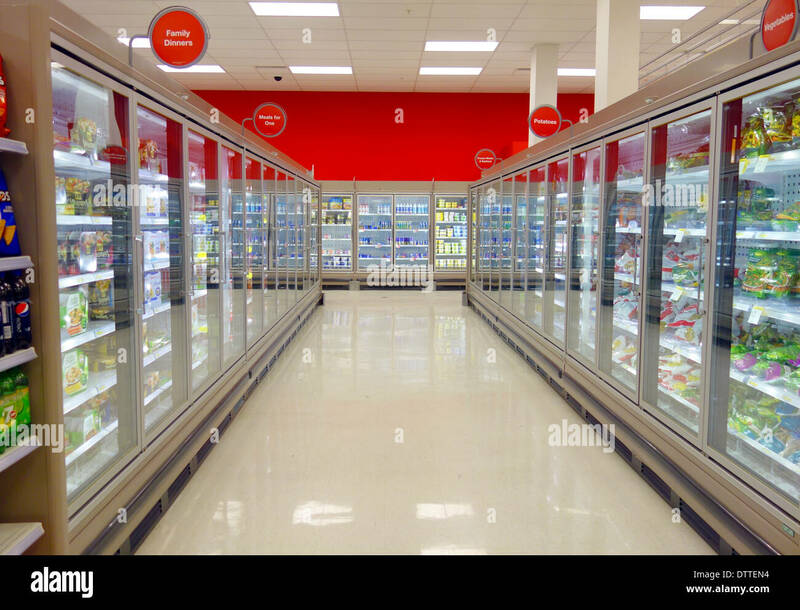 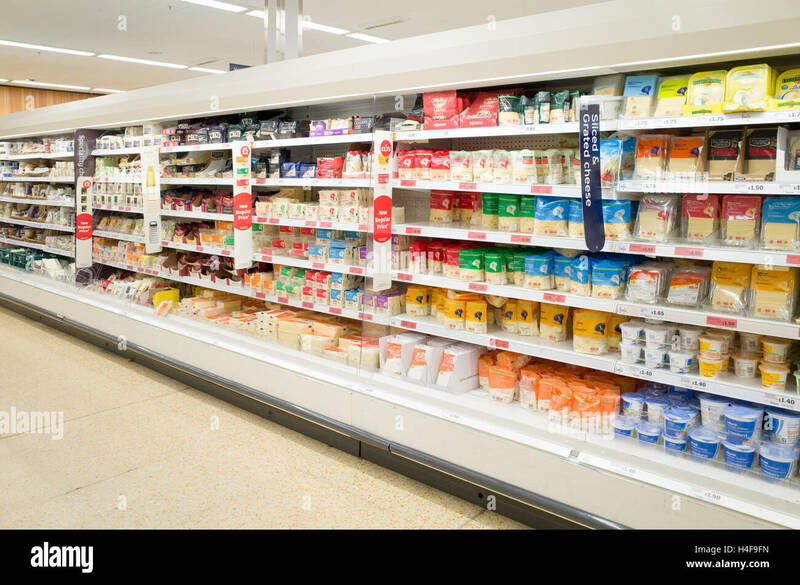 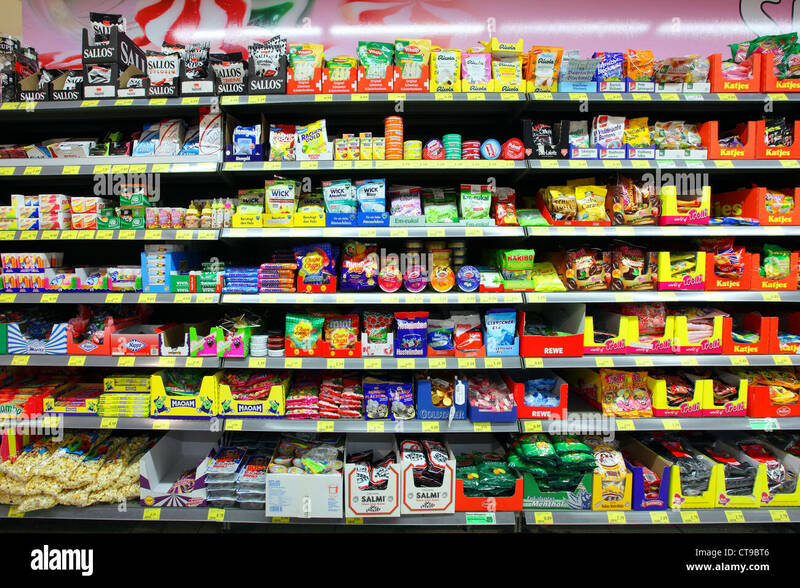 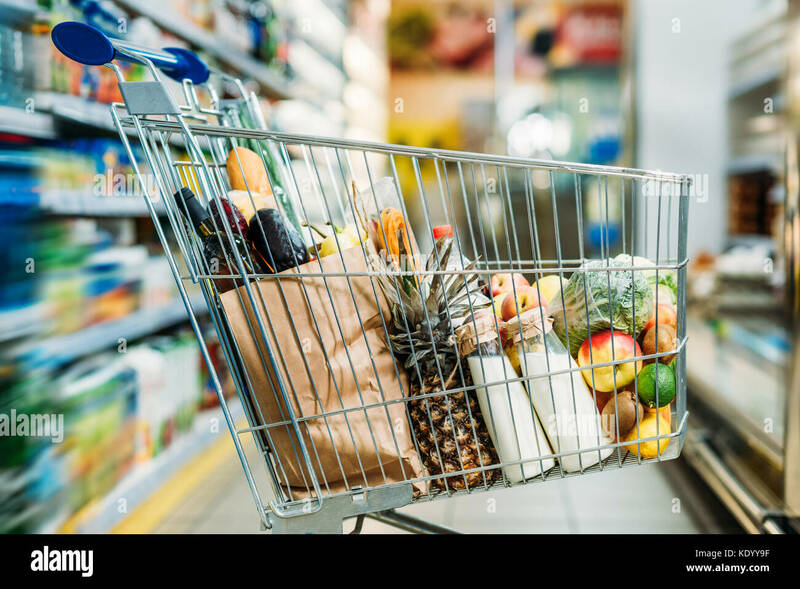 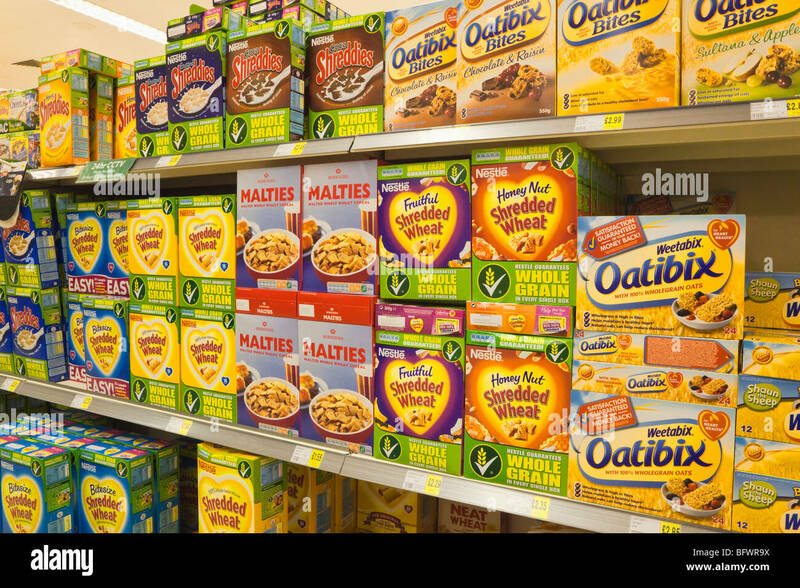 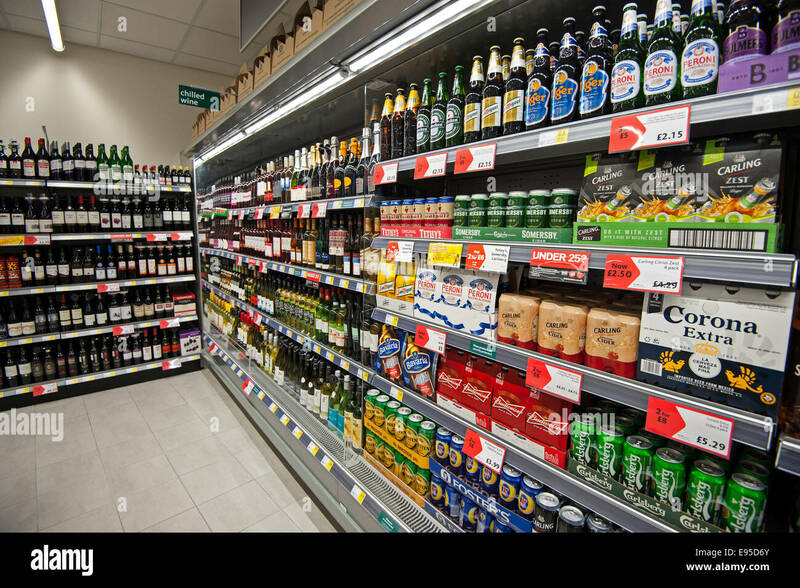 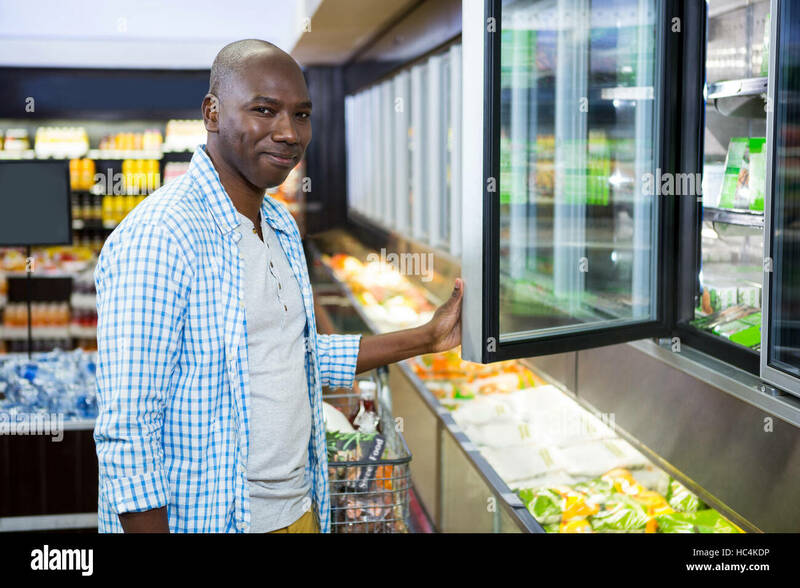 Self -service Supermarket, shelf, rack with different products, foods. 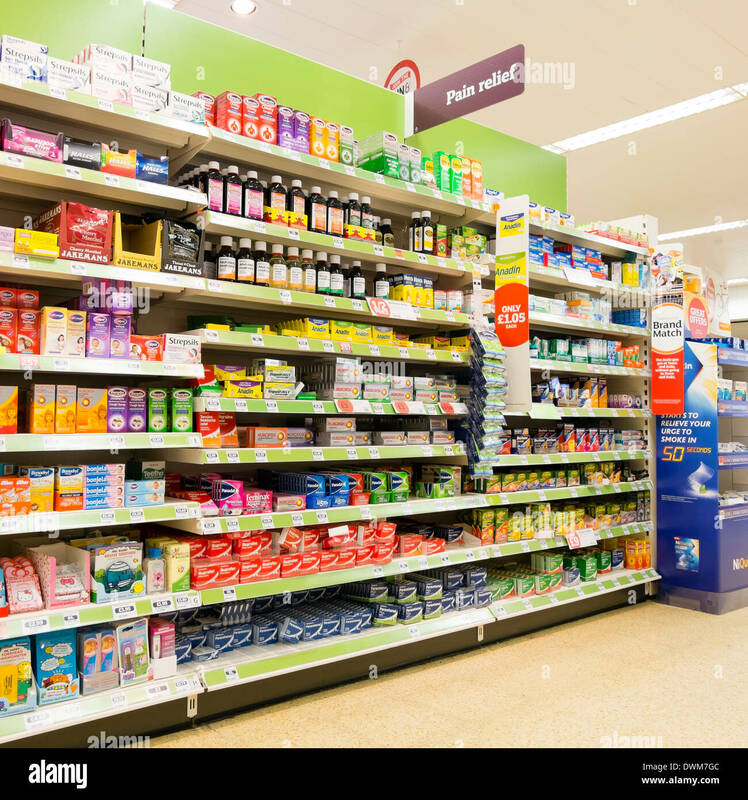 Pain relief tablets for sale in a supermarket, UK. 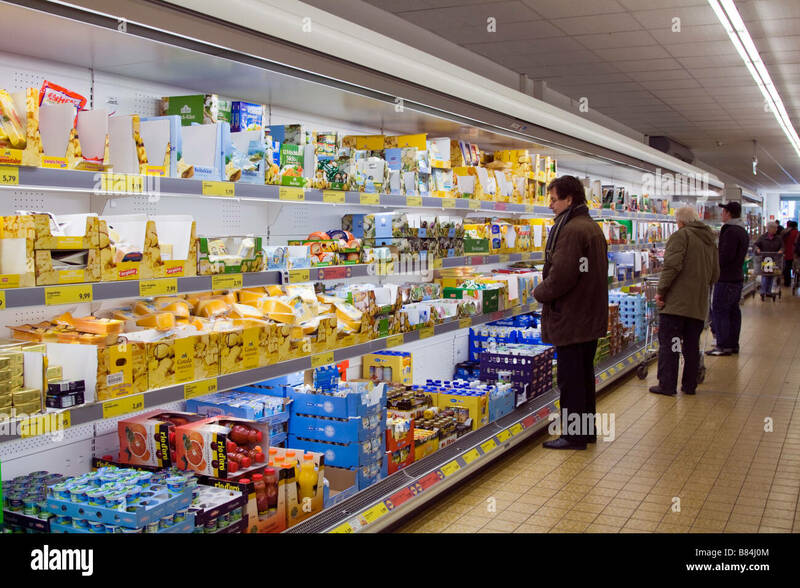 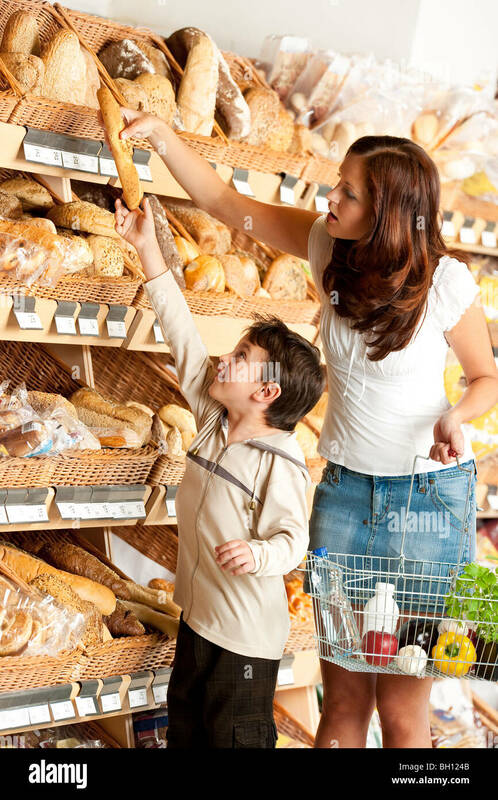 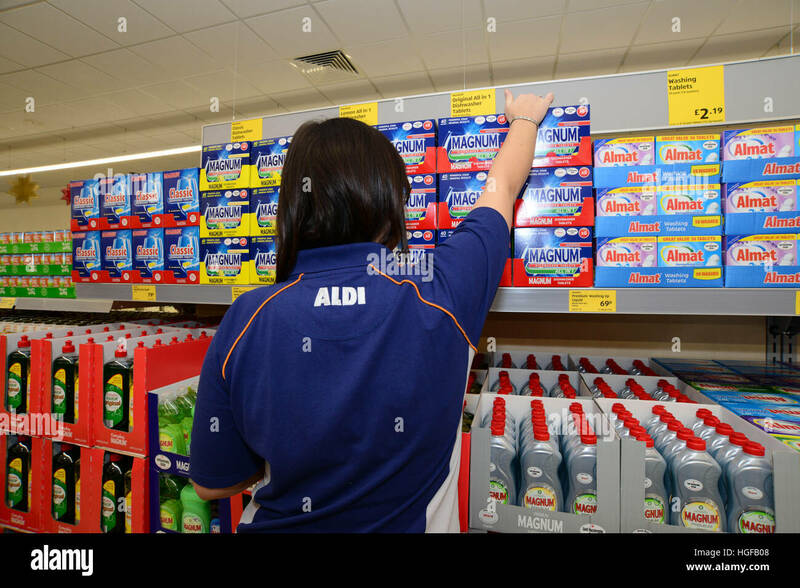 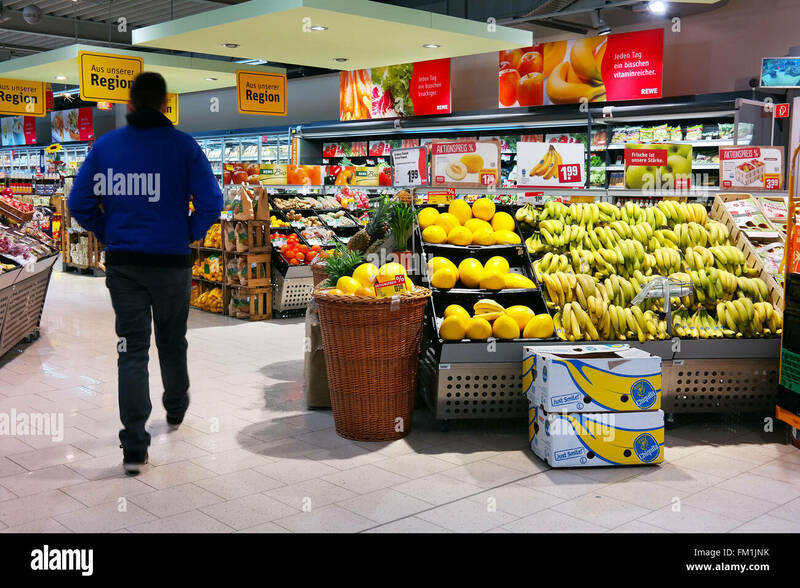 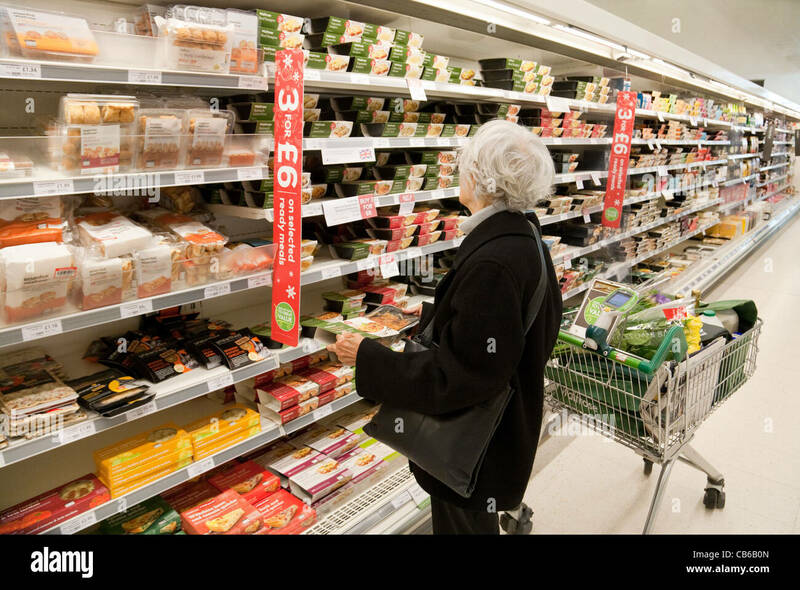 A store assistant stocking shelves in Aldi supermarket. 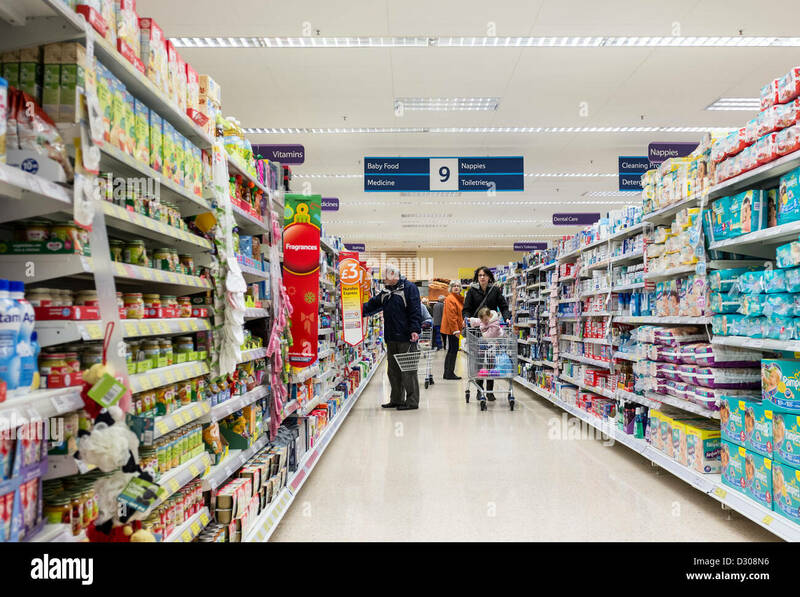 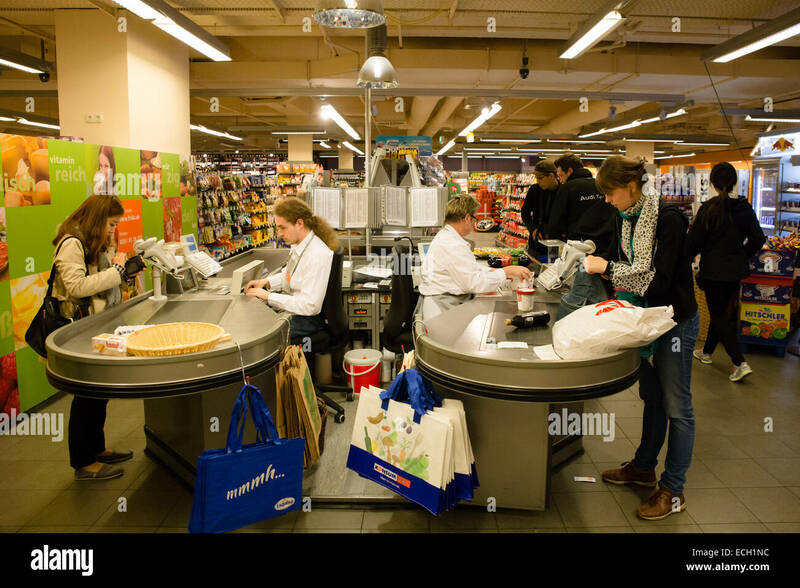 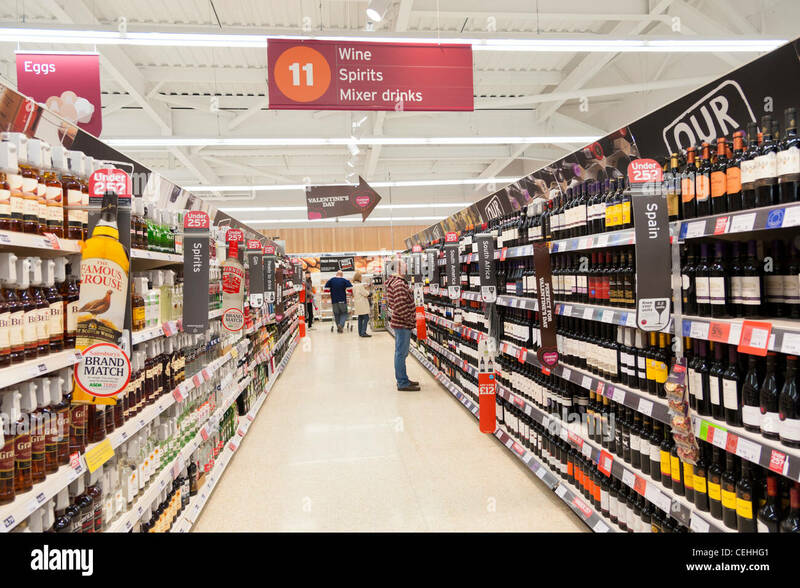 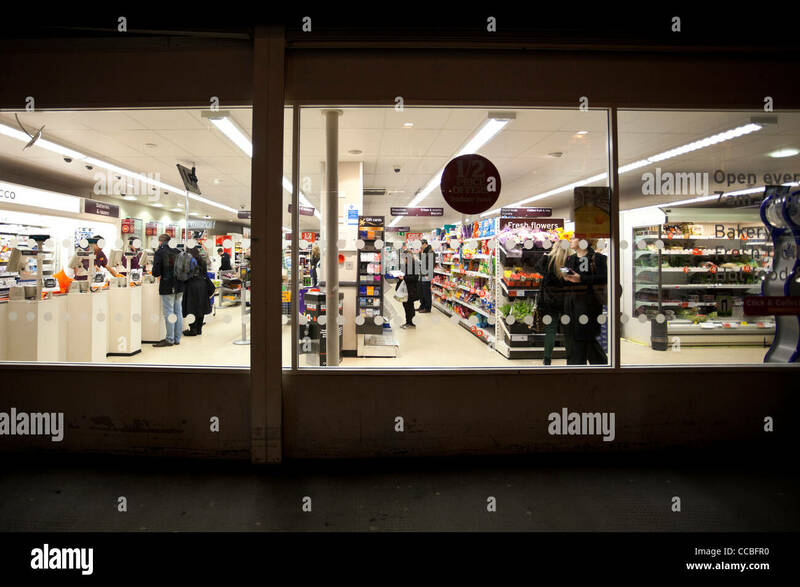 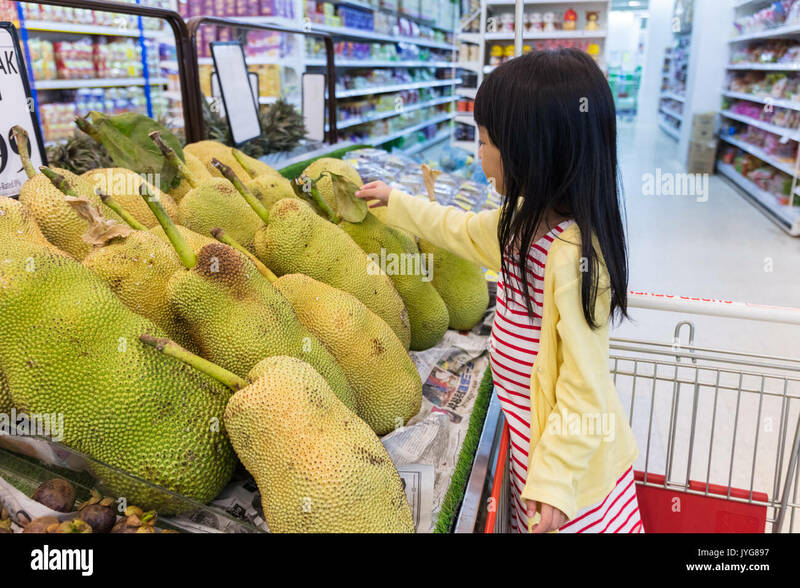 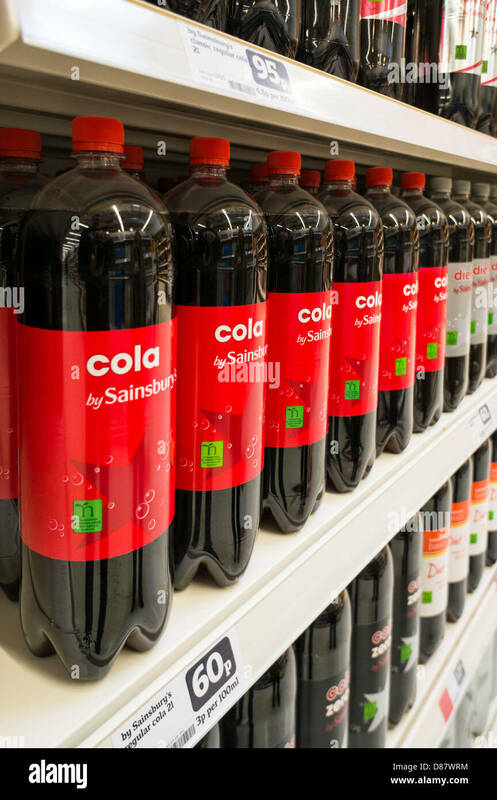 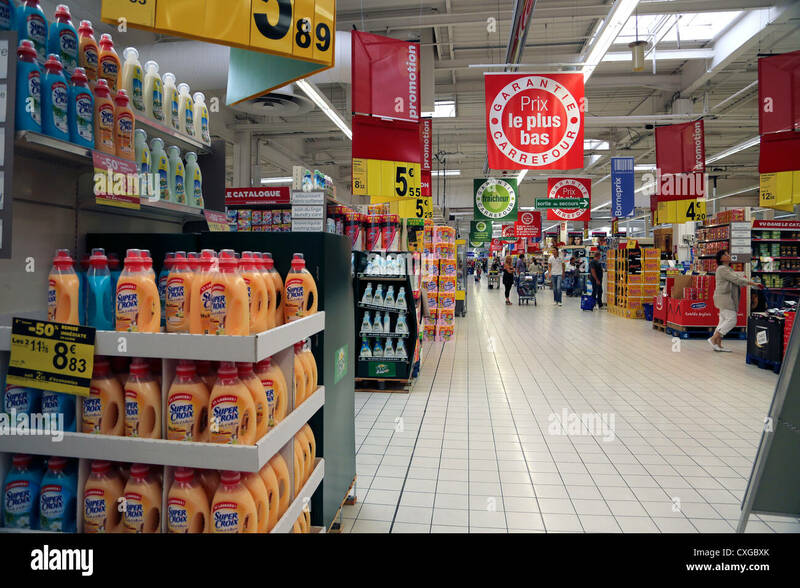 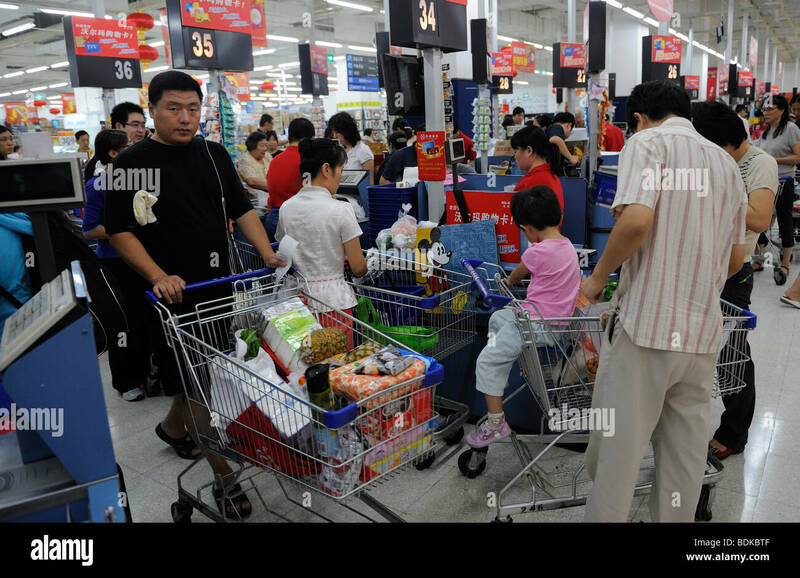 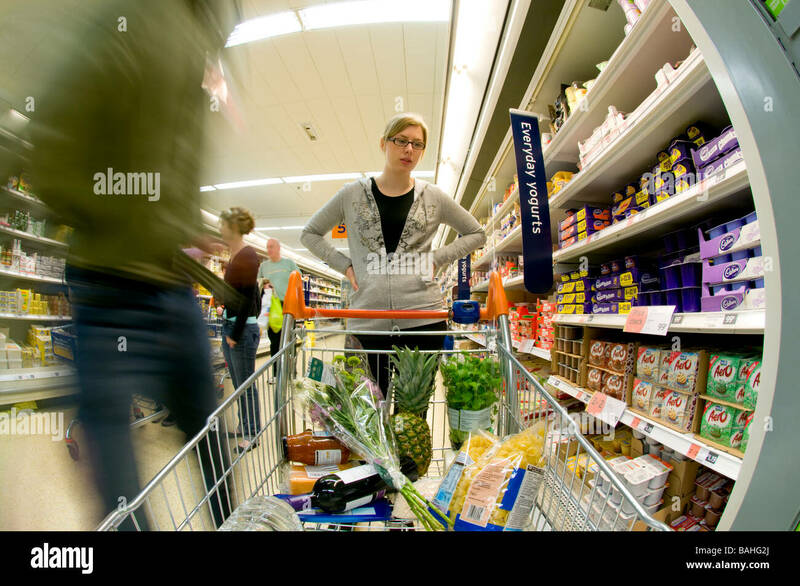 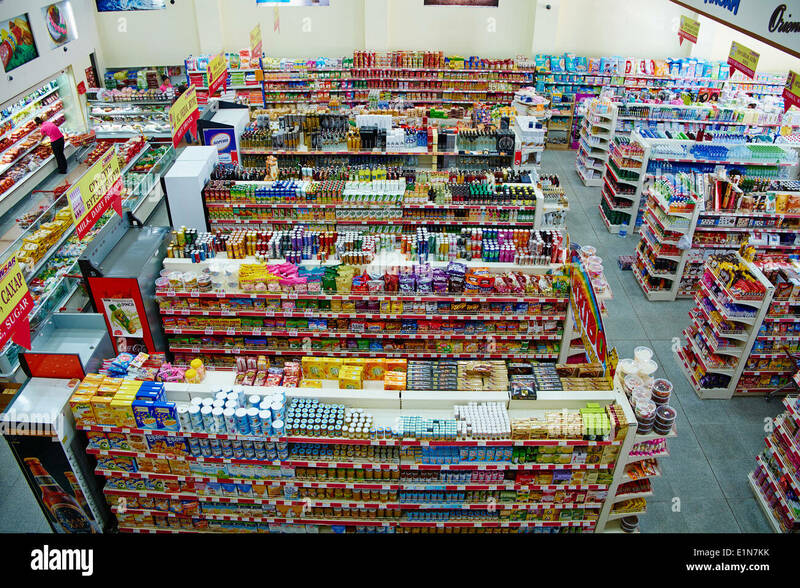 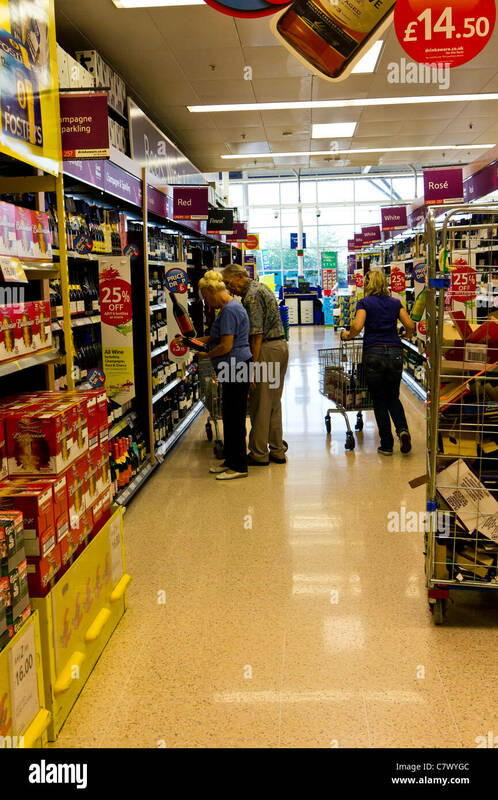 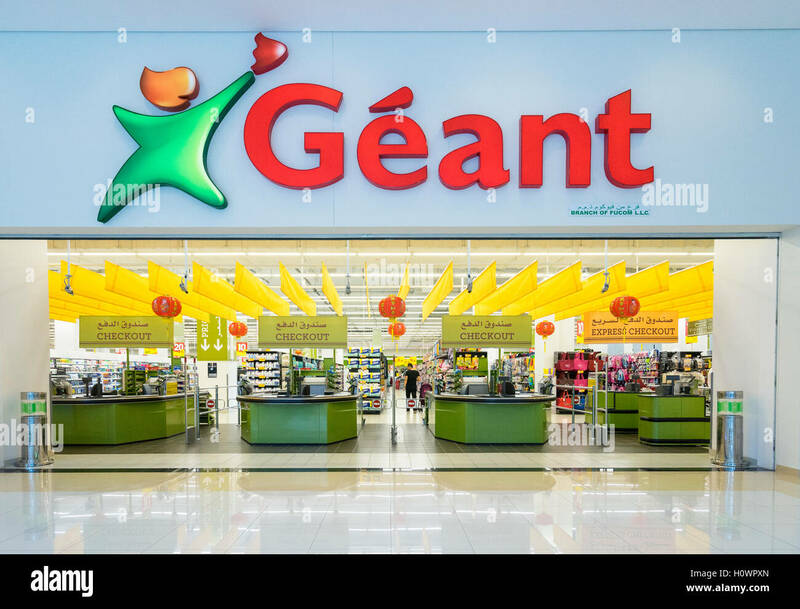 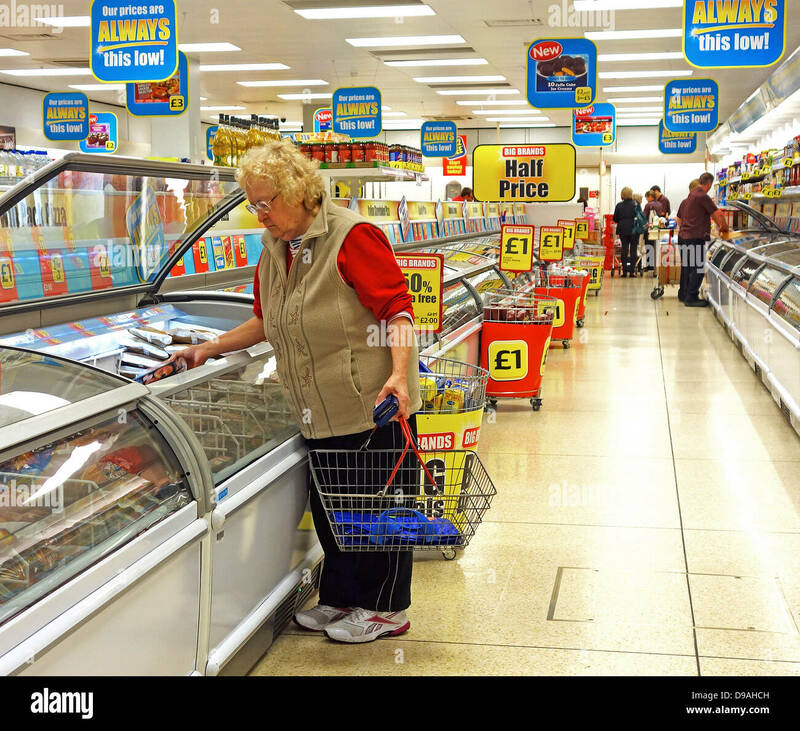 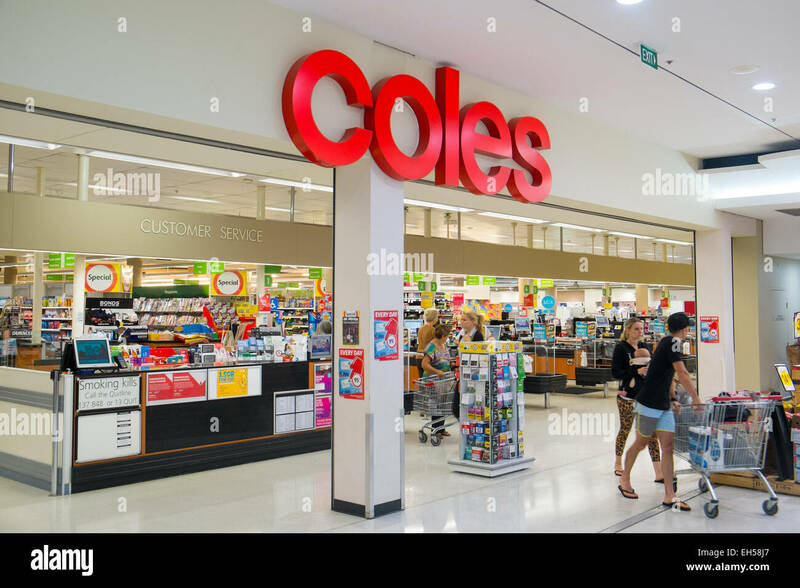 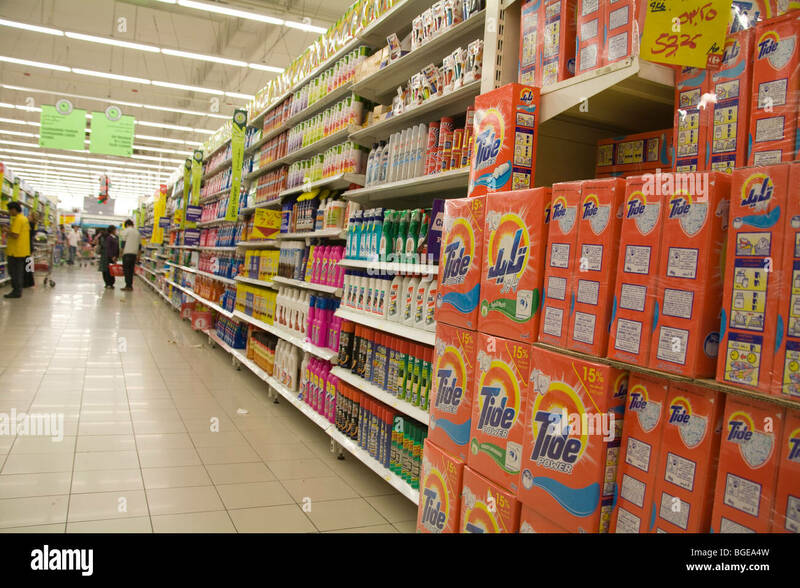 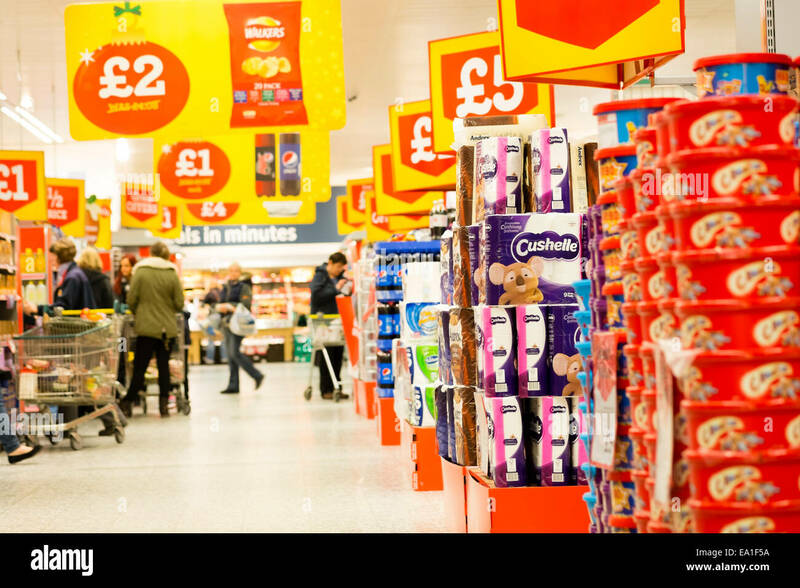 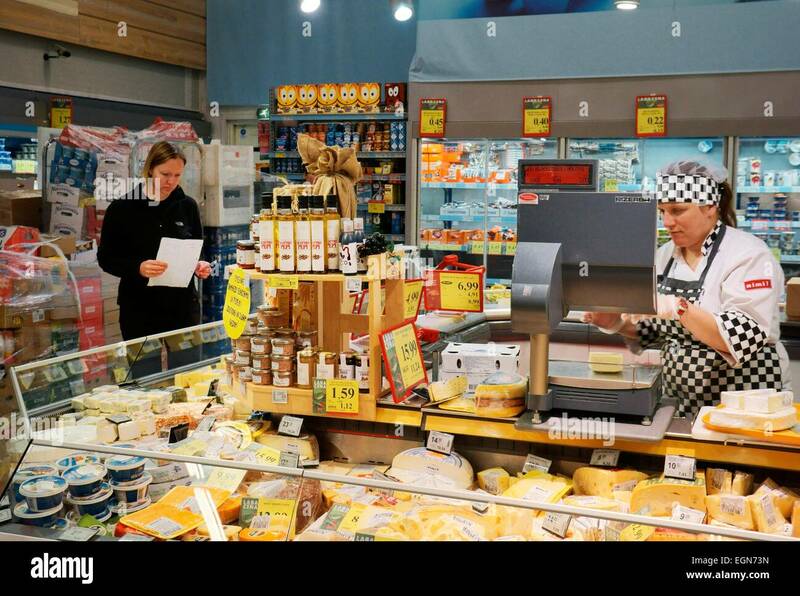 A busy supermarket store - customers queuing in aisles. 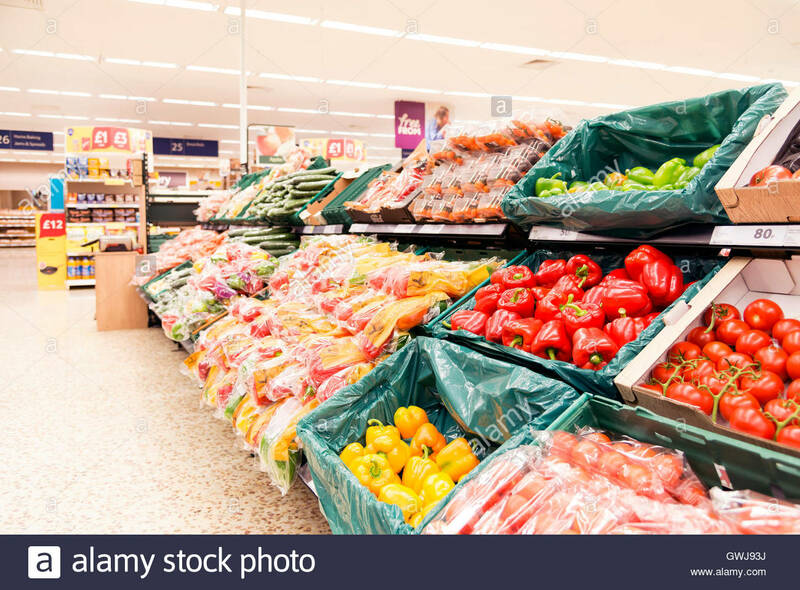 Bell peppers for sale in a supermarket, UK. 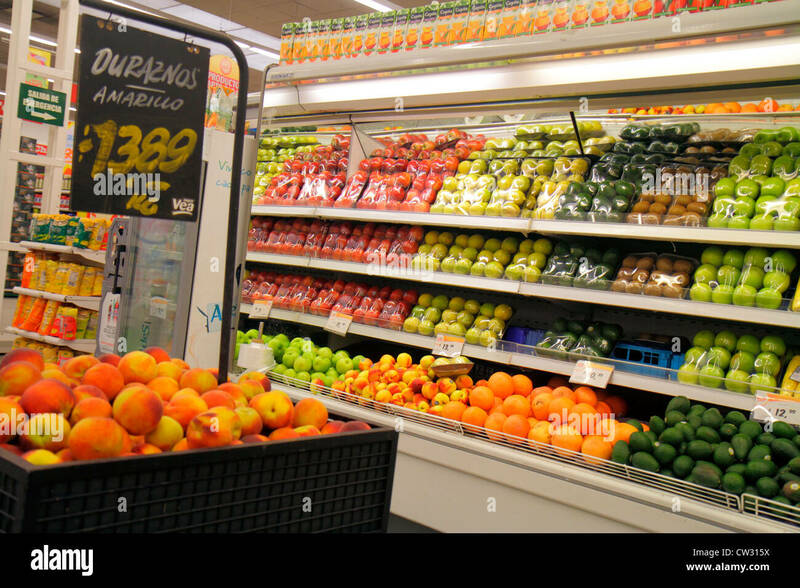 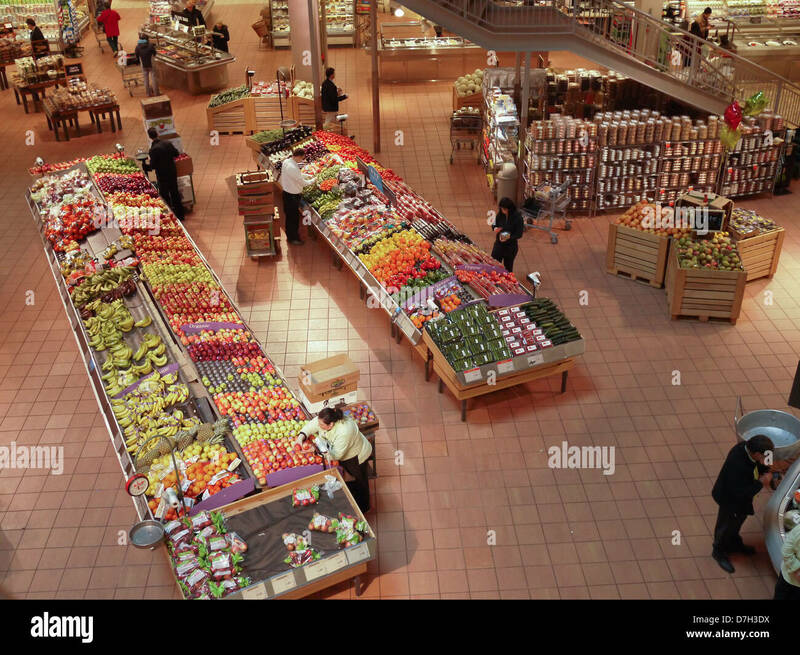 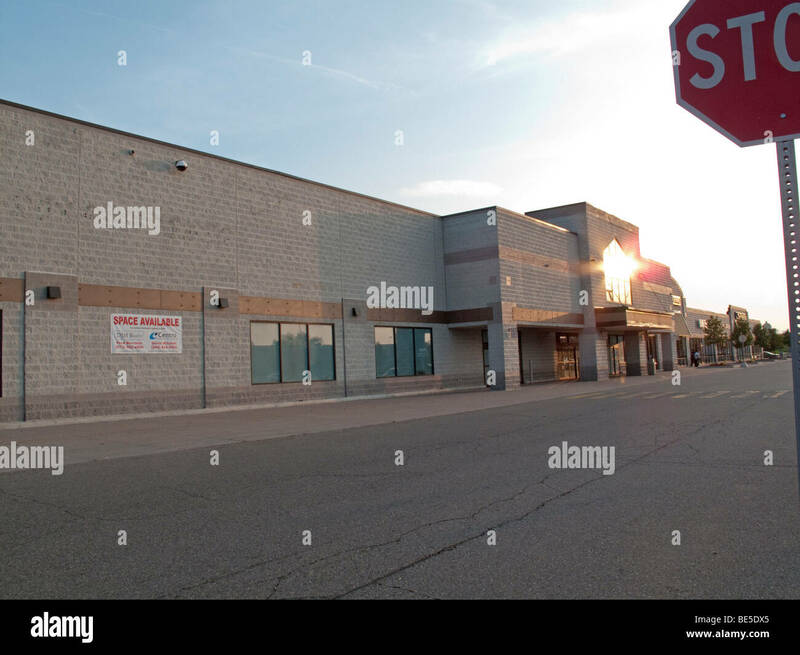 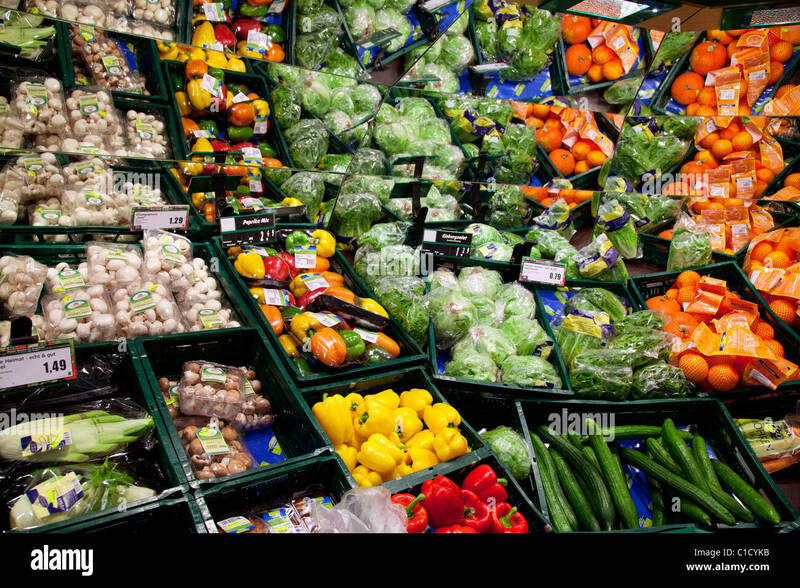 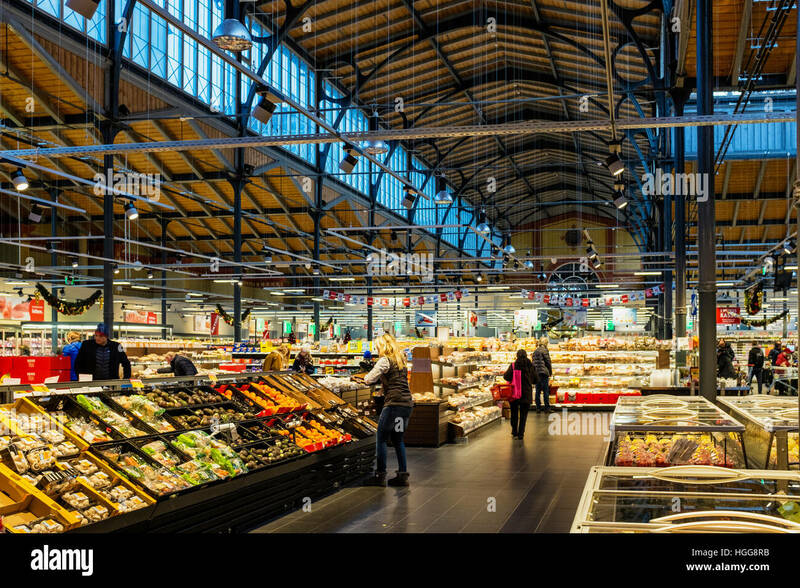 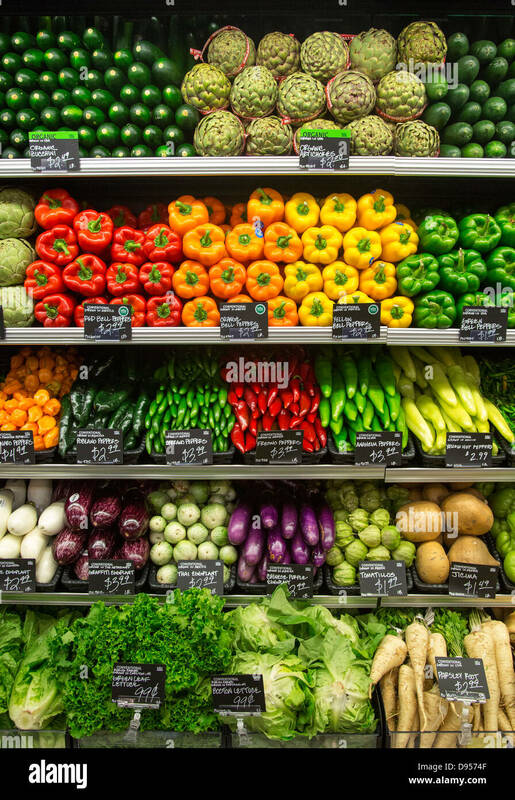 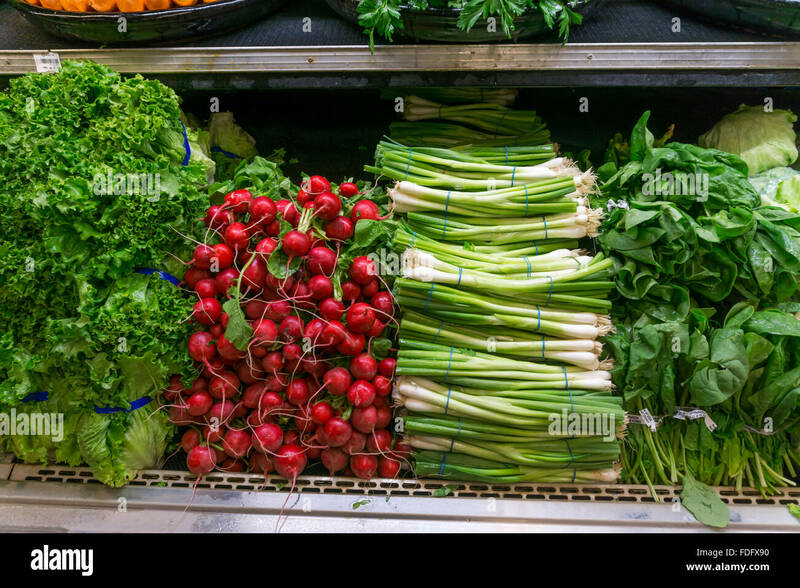 Detroit, Michigan - The produce section at Royal Fresh Market. 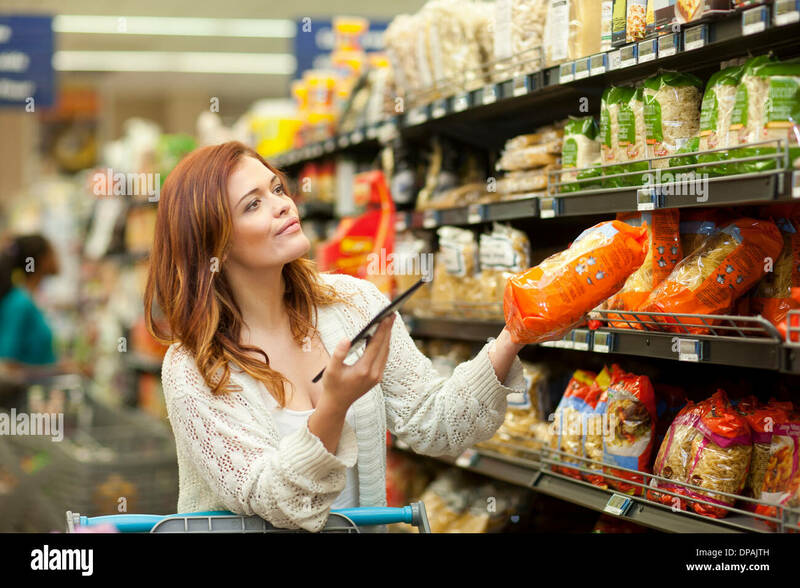 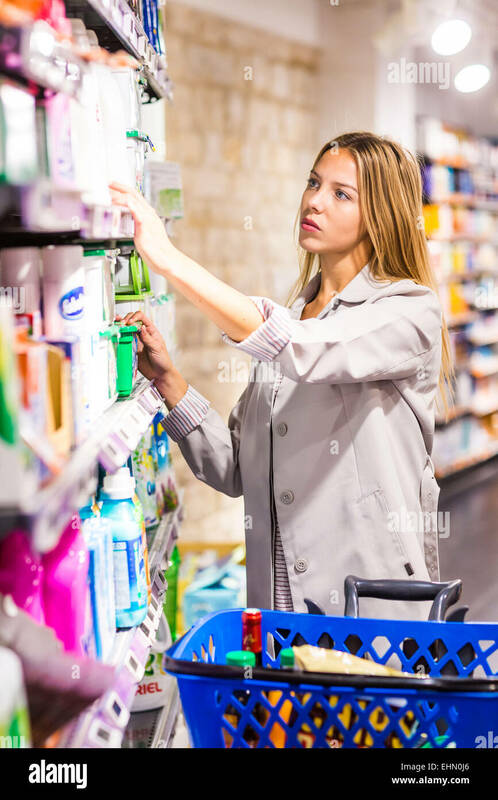 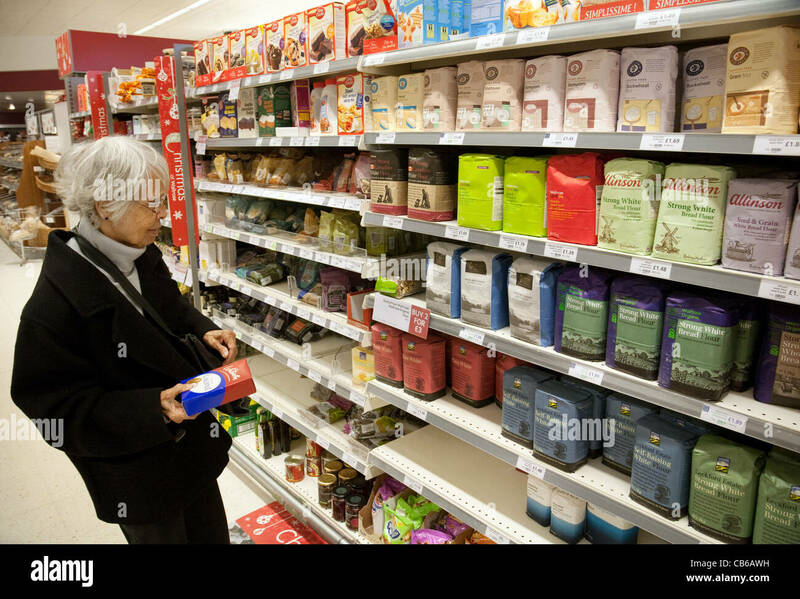 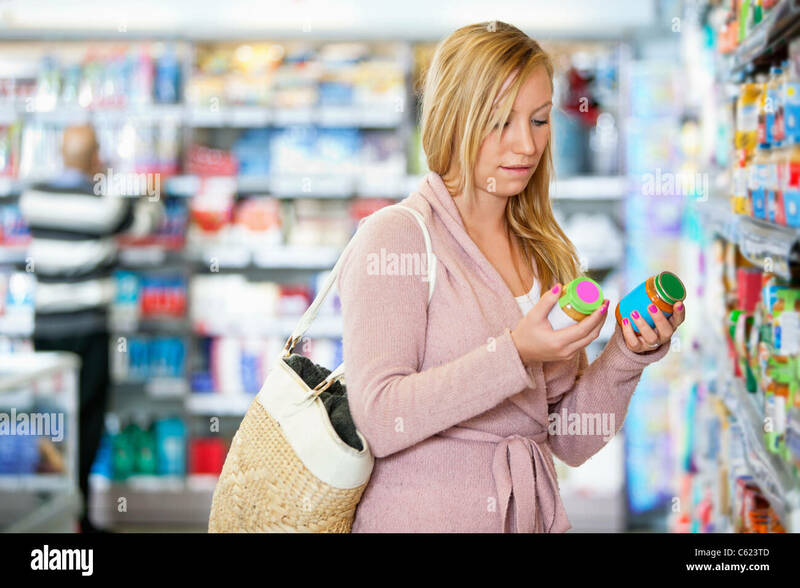 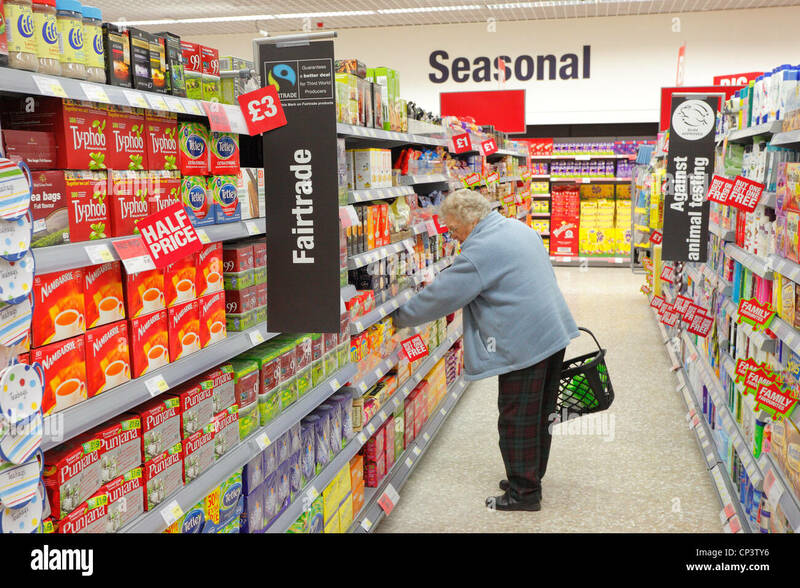 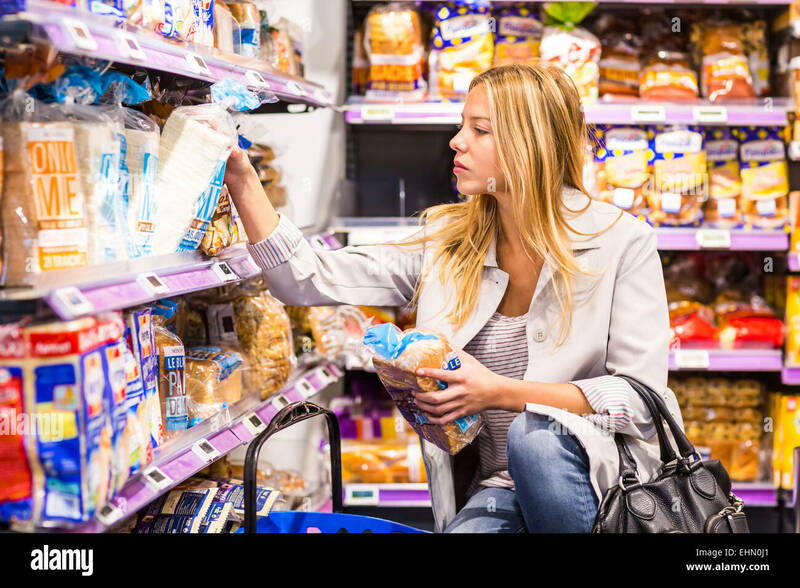 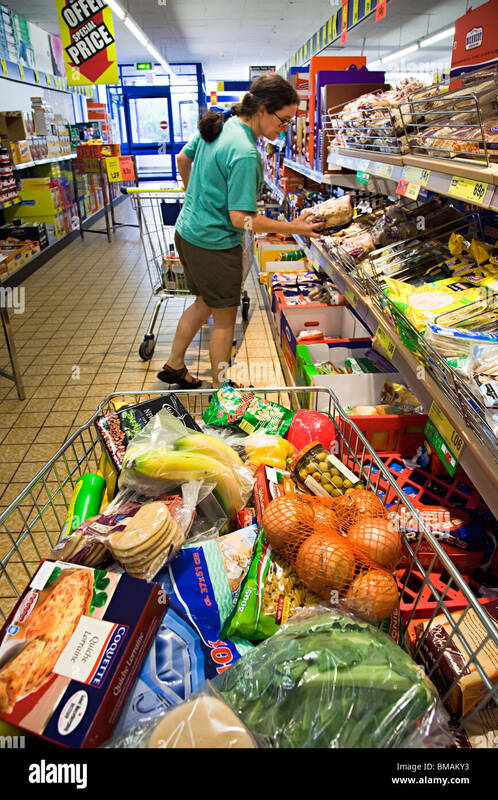 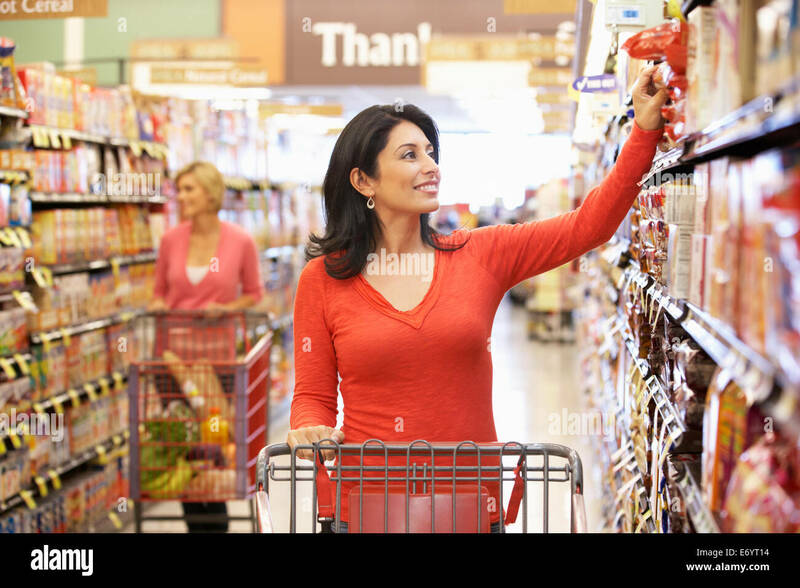 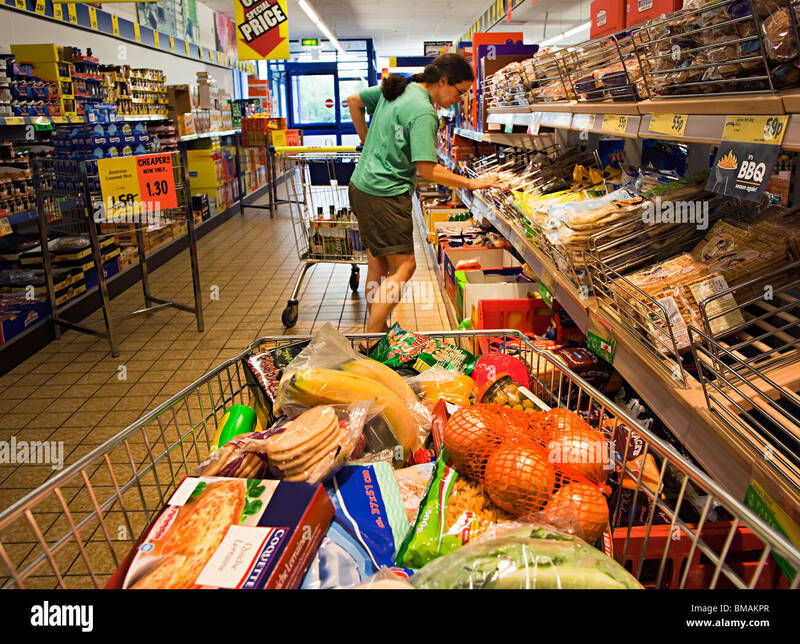 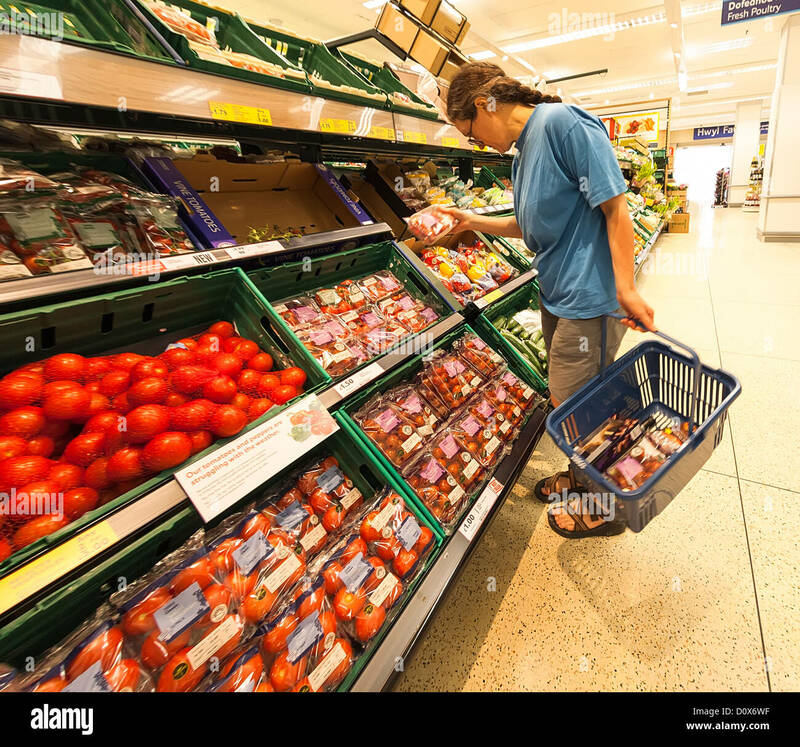 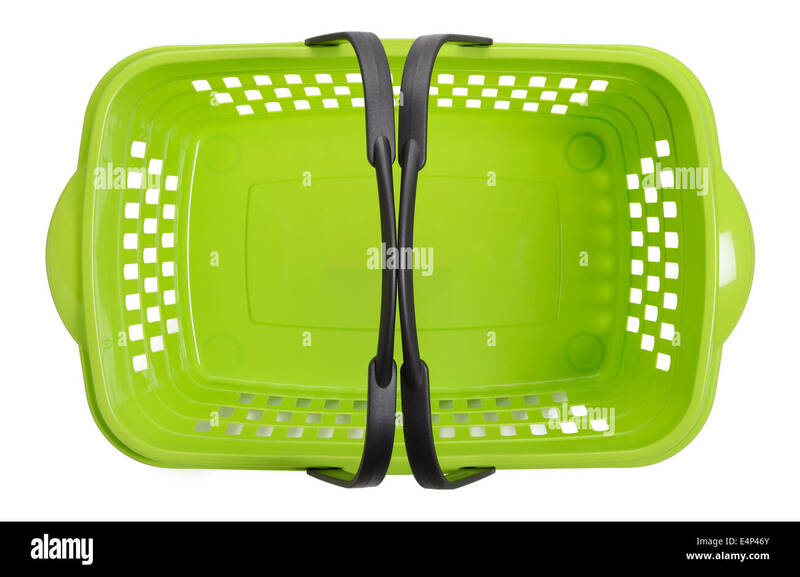 Woman with a basket shopping in a supermarket fairtrade aisle. 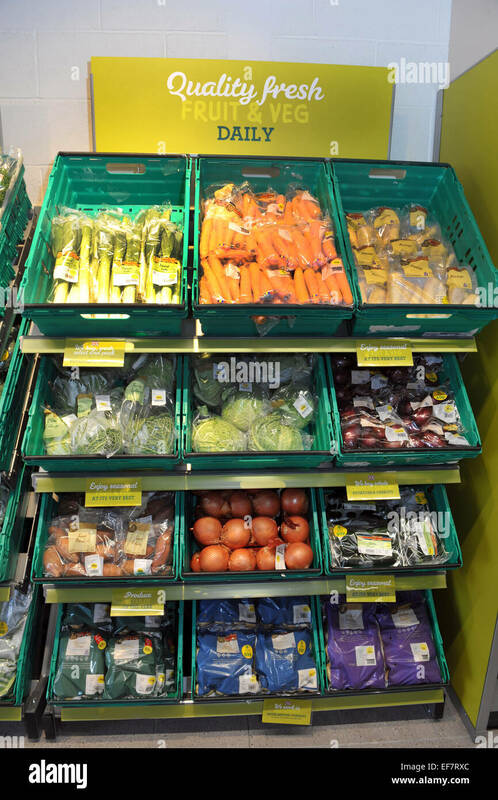 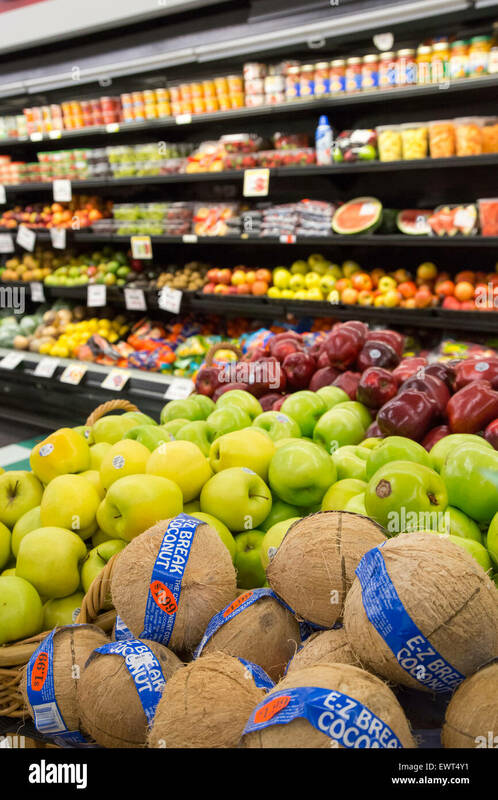 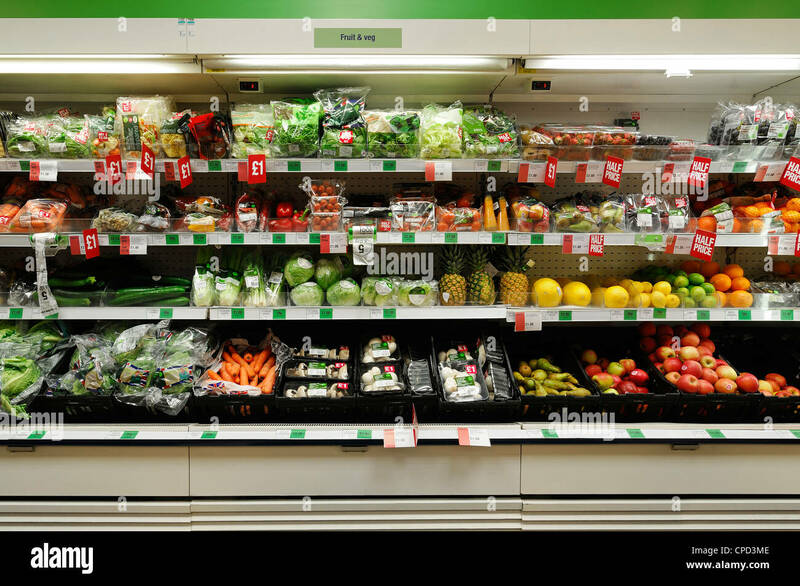 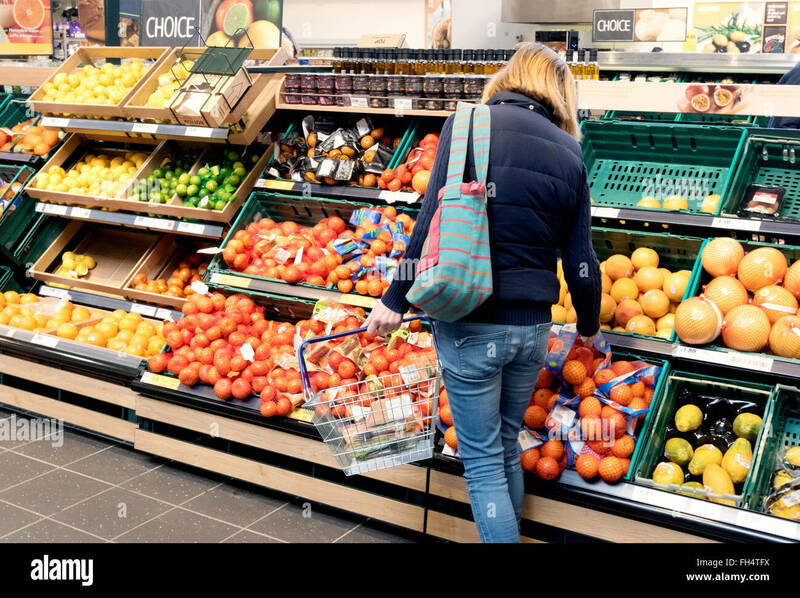 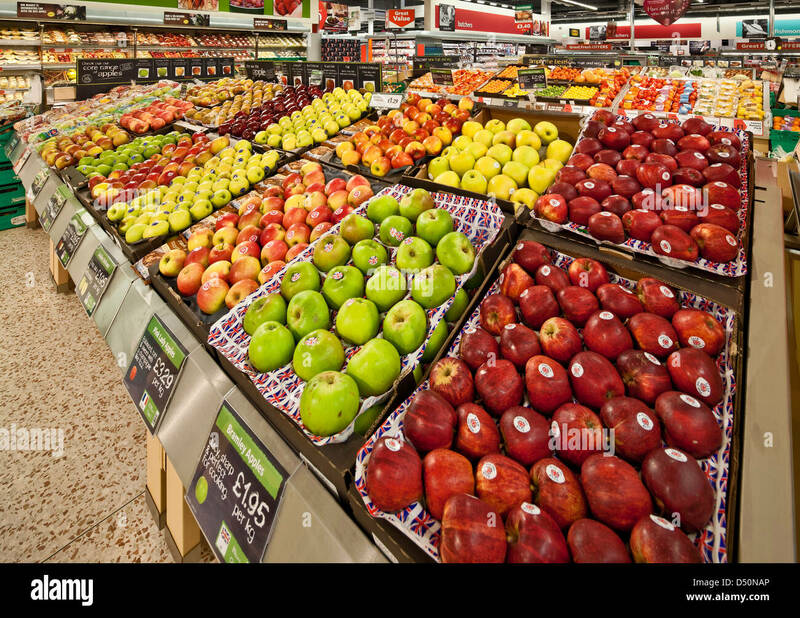 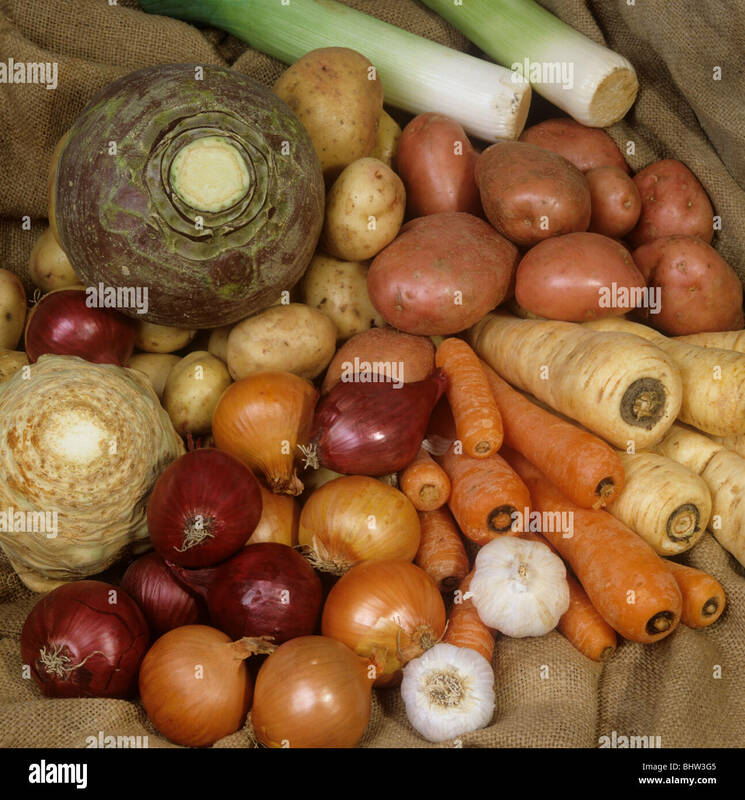 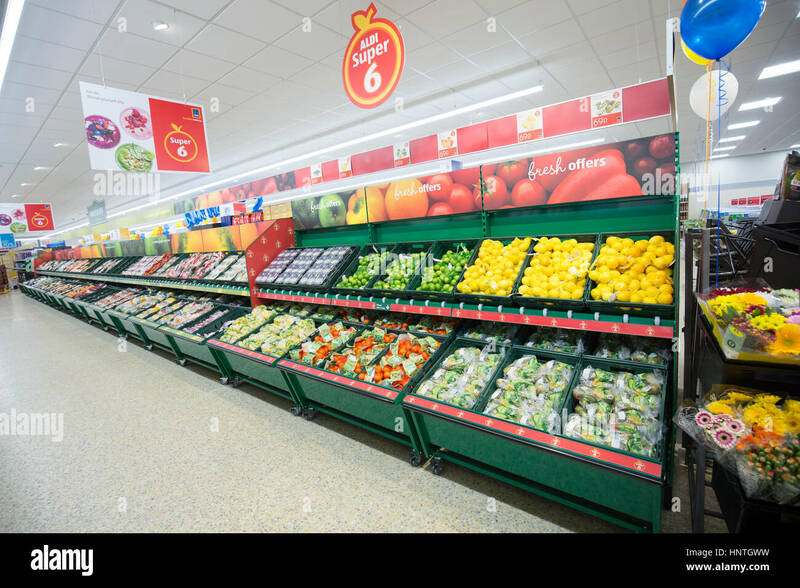 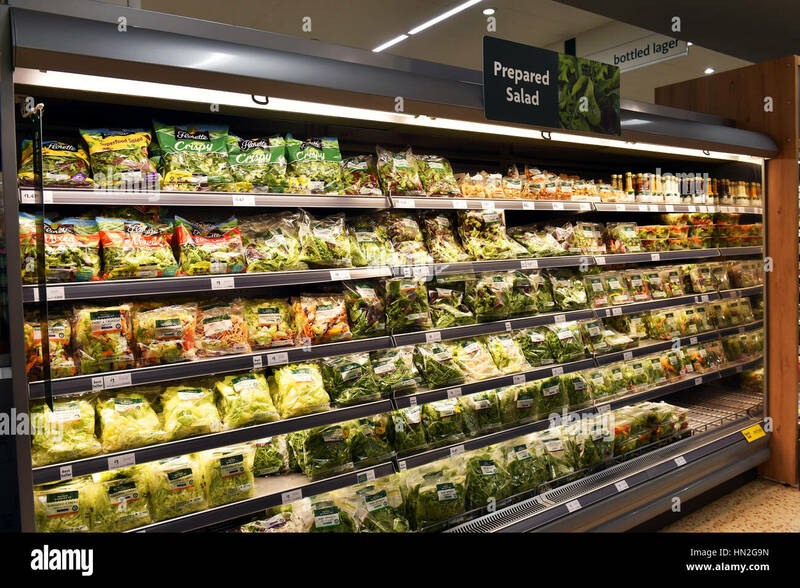 Fruit and Veg in a Supermarket, UK.